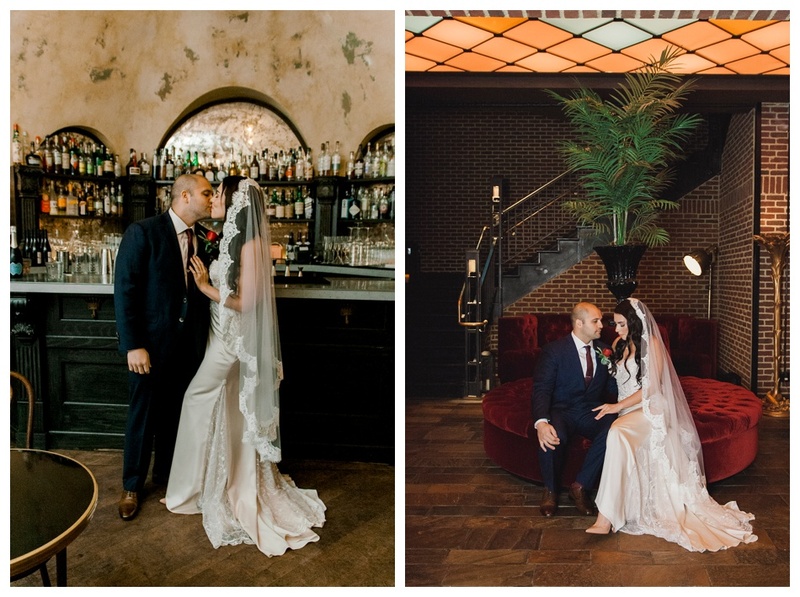 I met with Alea & Jeremy at a coffee shop in Hoboken before their big day to go over details and make sure everything was ready. 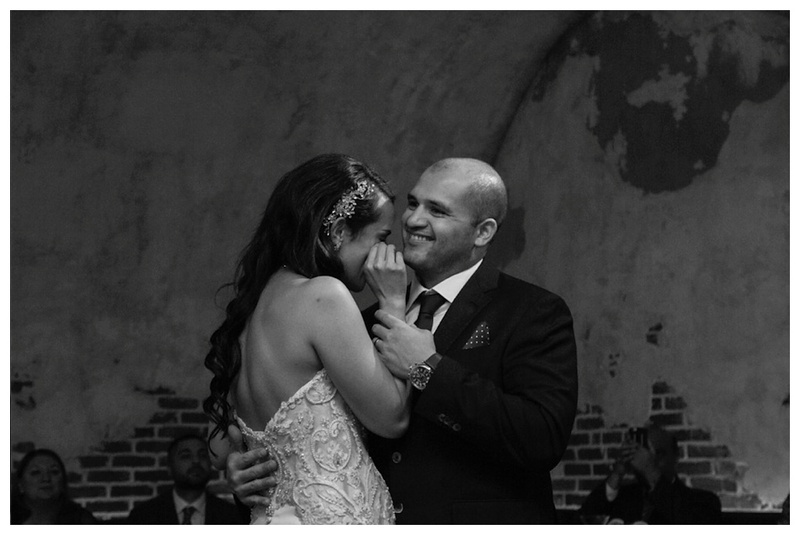 As we went over their timeline, they laughed and had a sense of calm and sweetness with one another that was admirable. 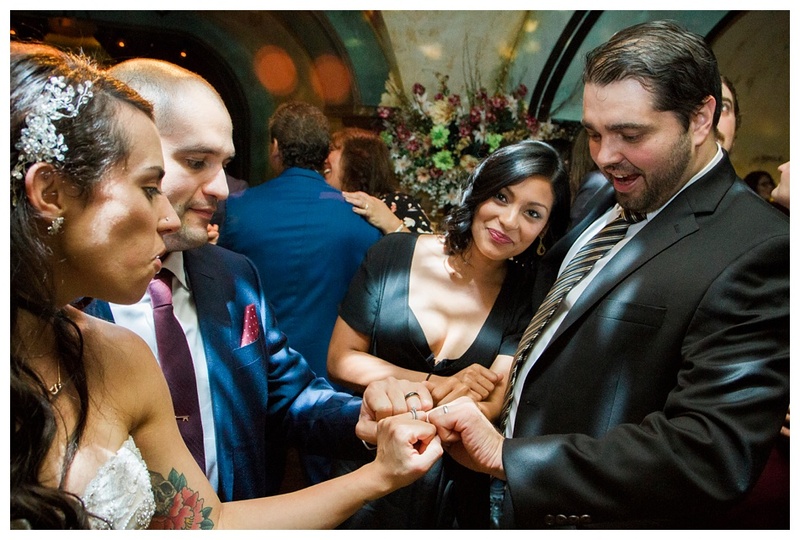 They went to the same elementary, middle, and high school together all their lives, yet never met until they went to college. 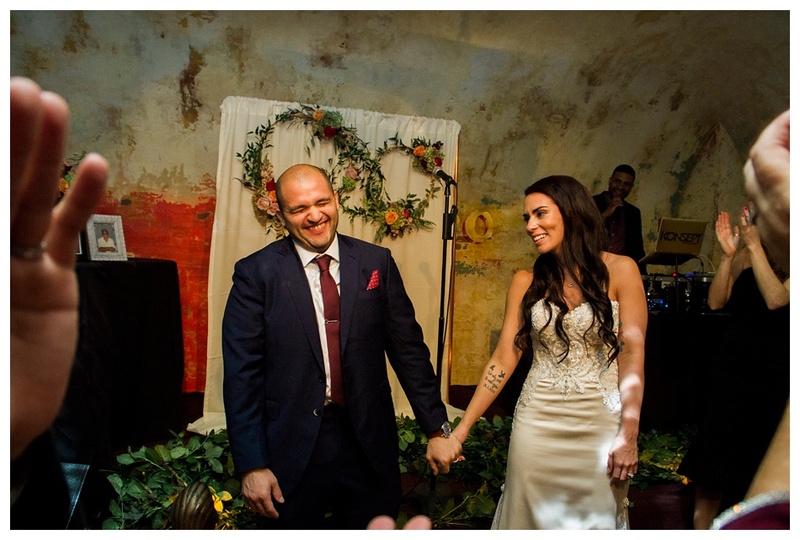 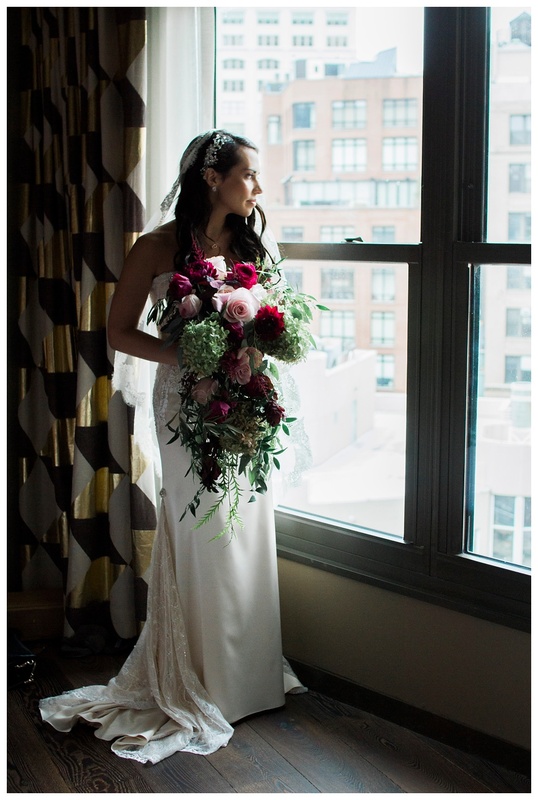 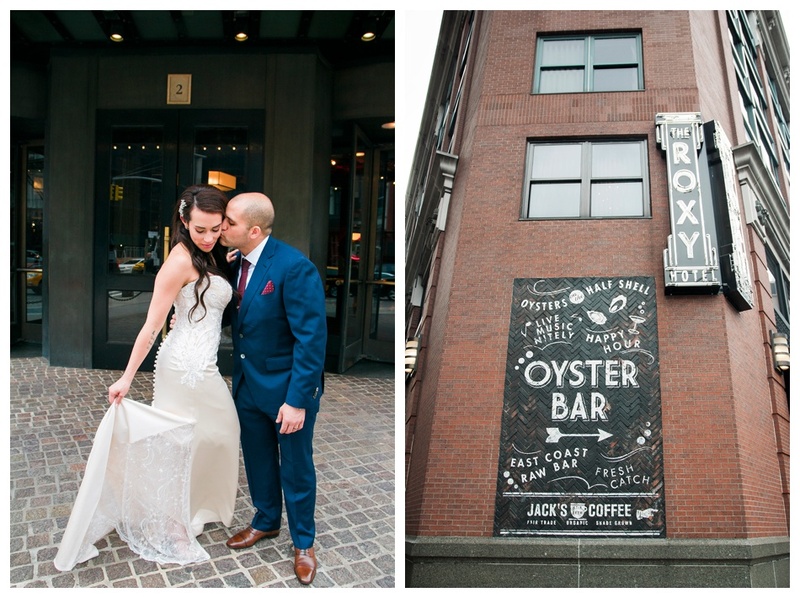 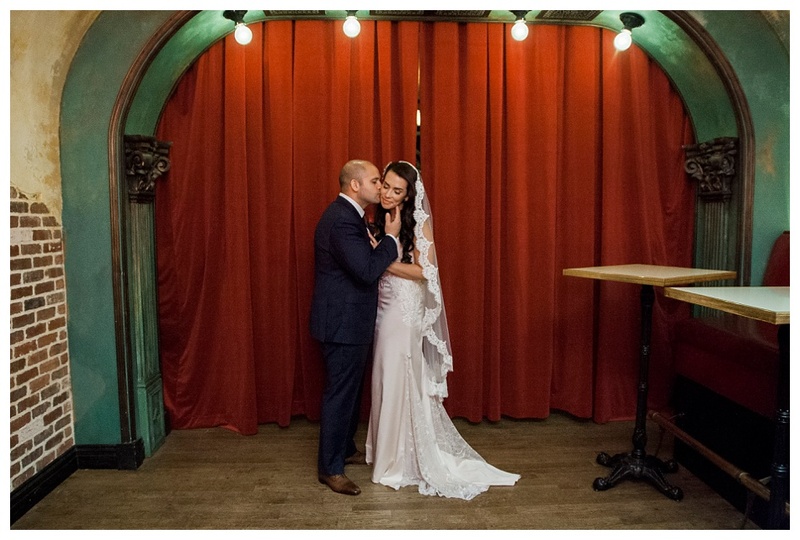 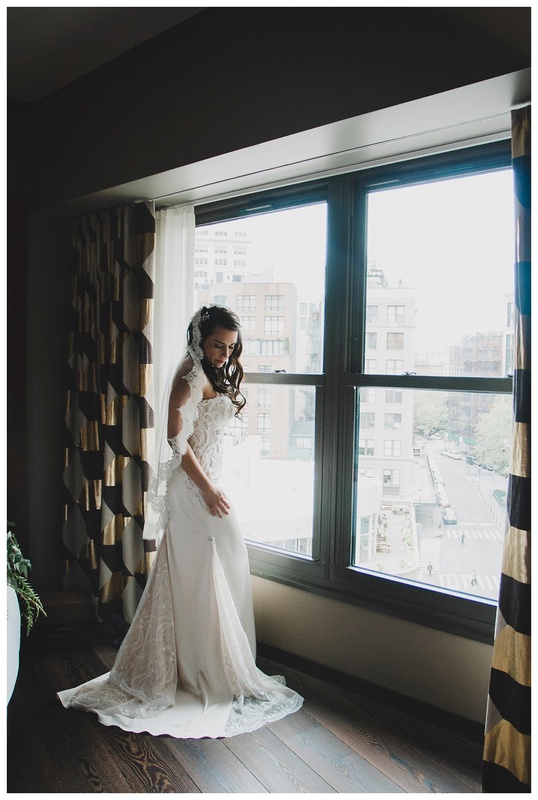 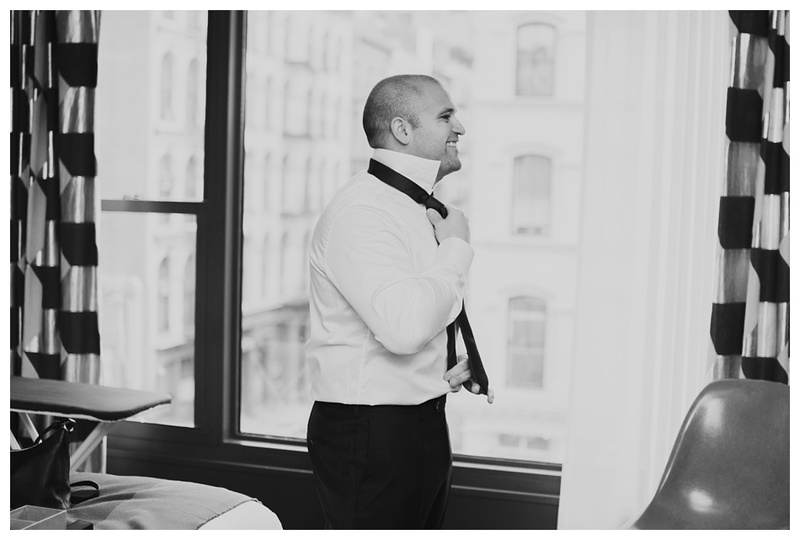 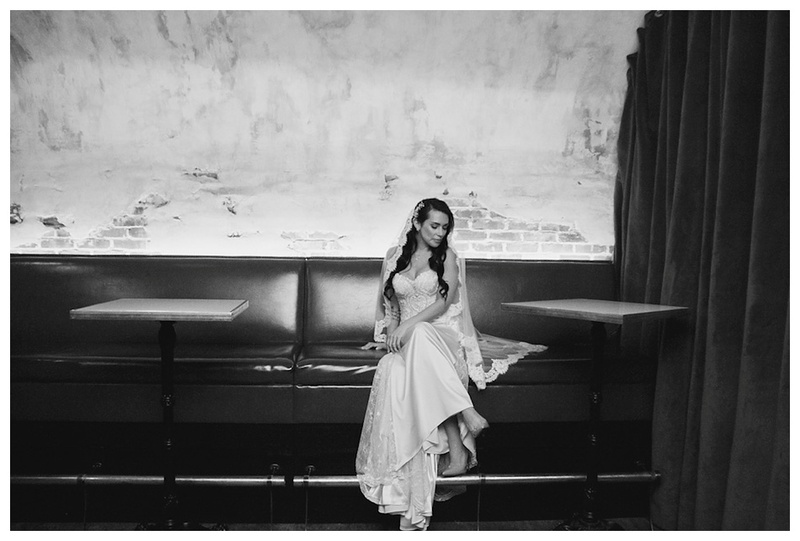 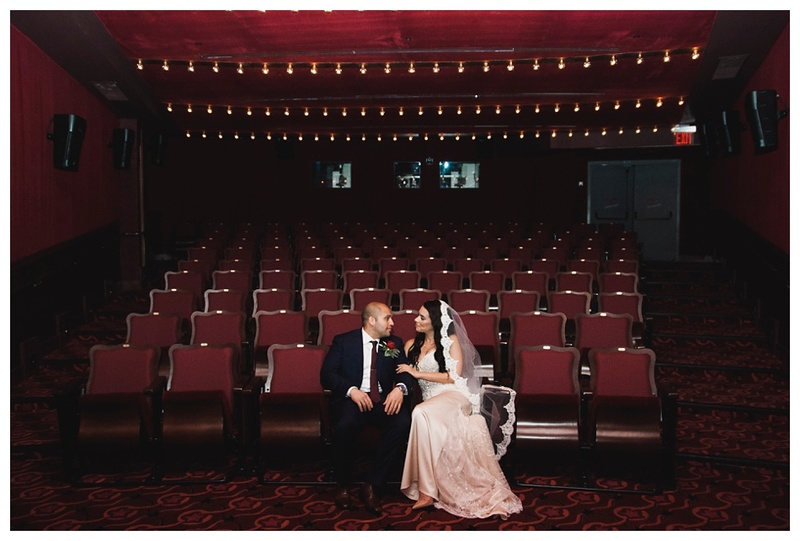 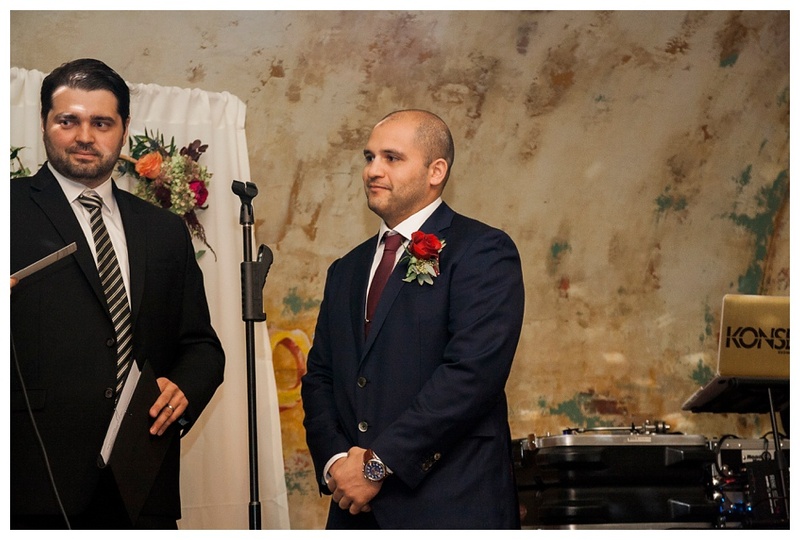 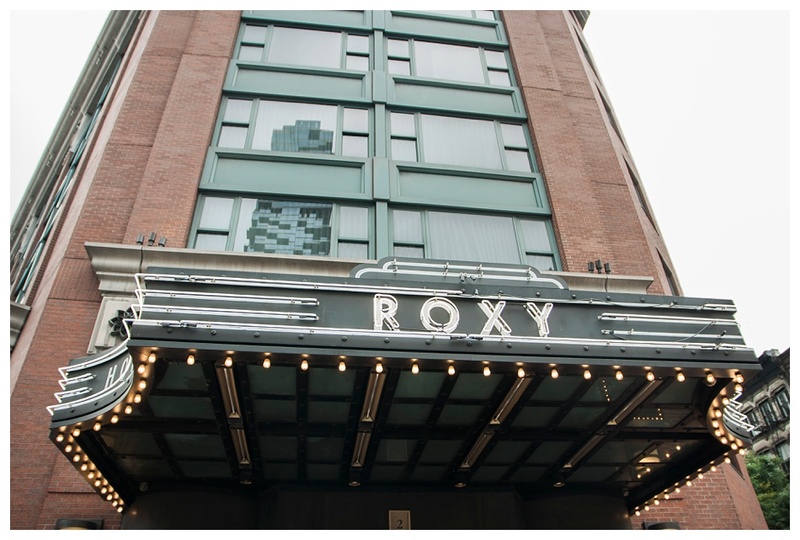 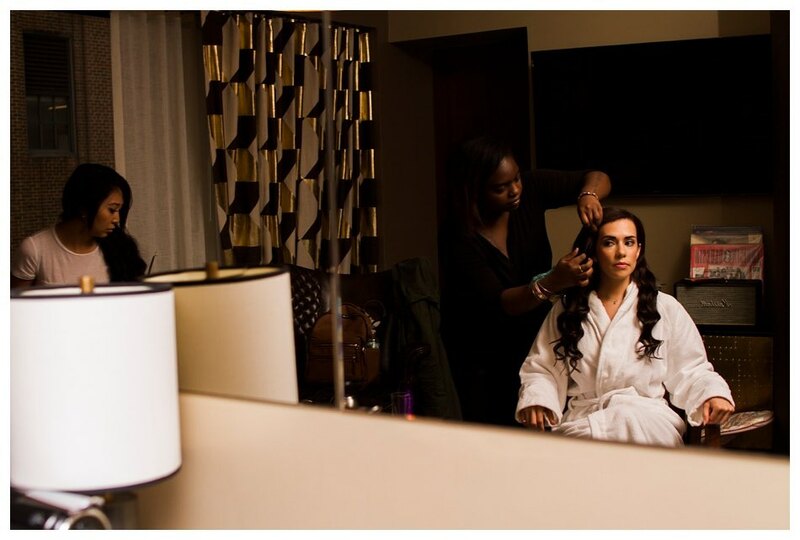 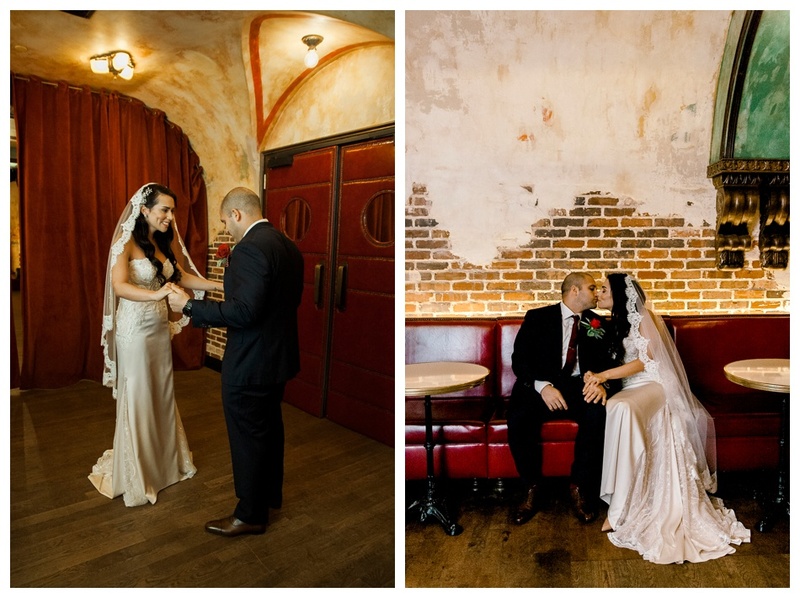 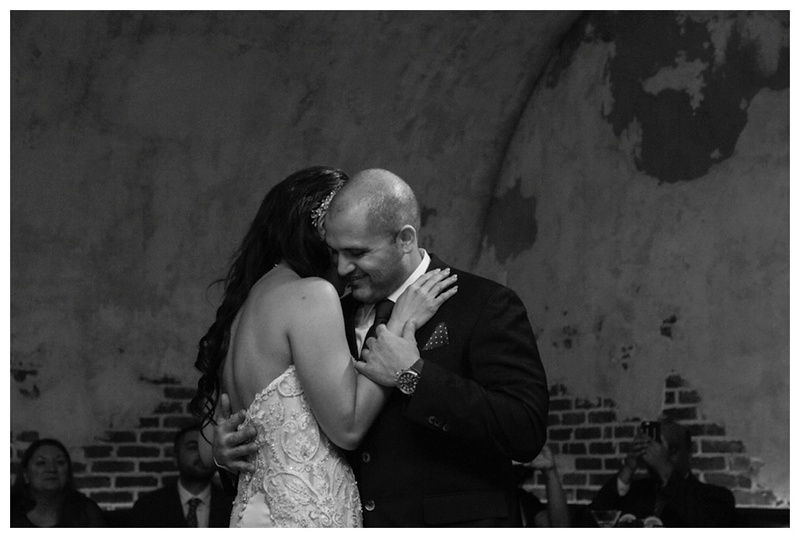 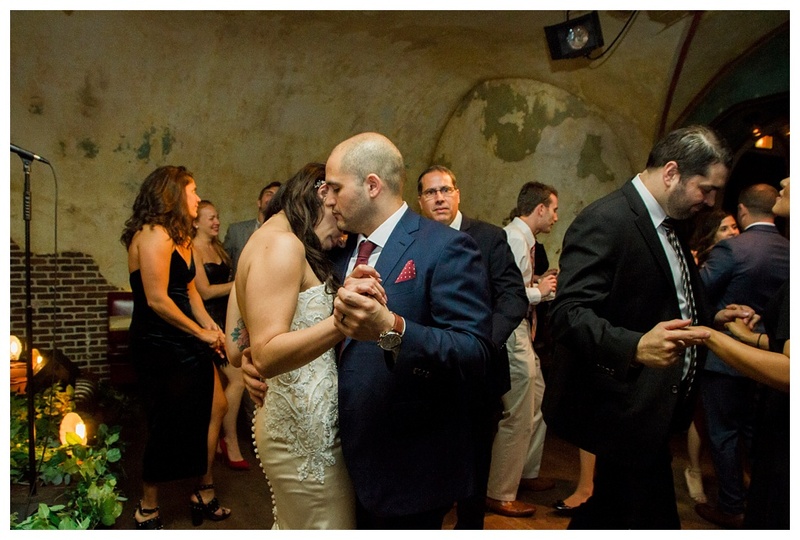 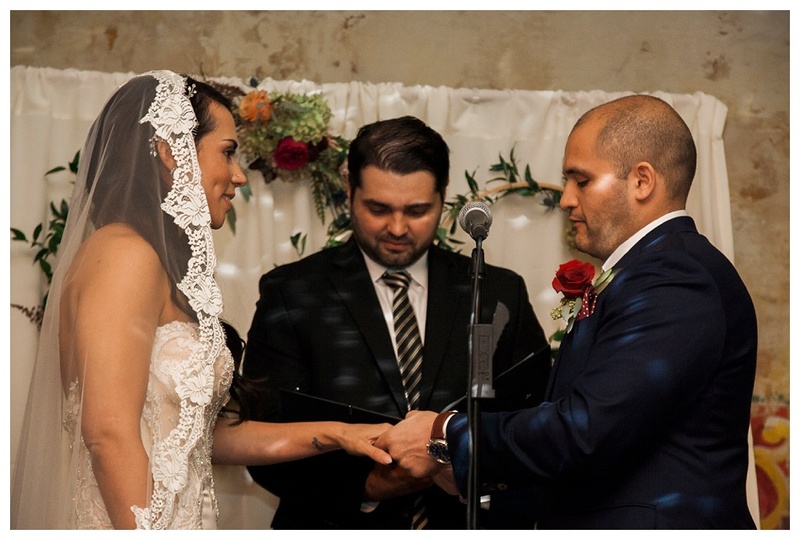 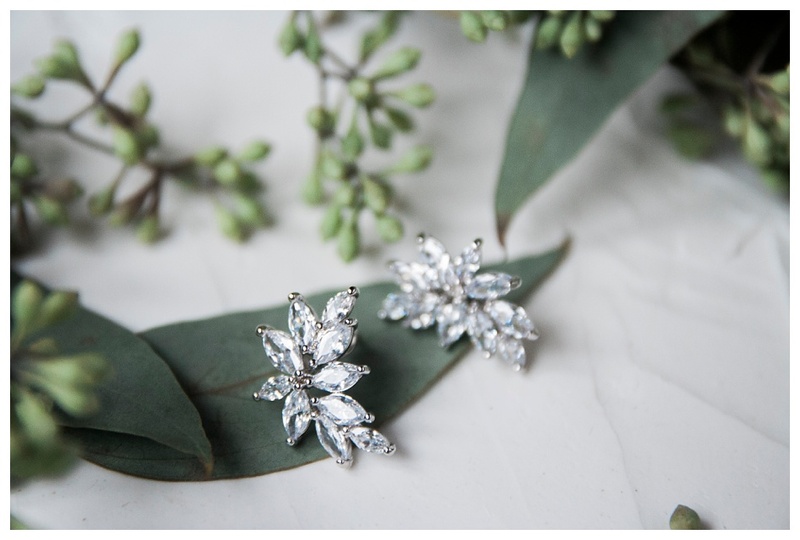 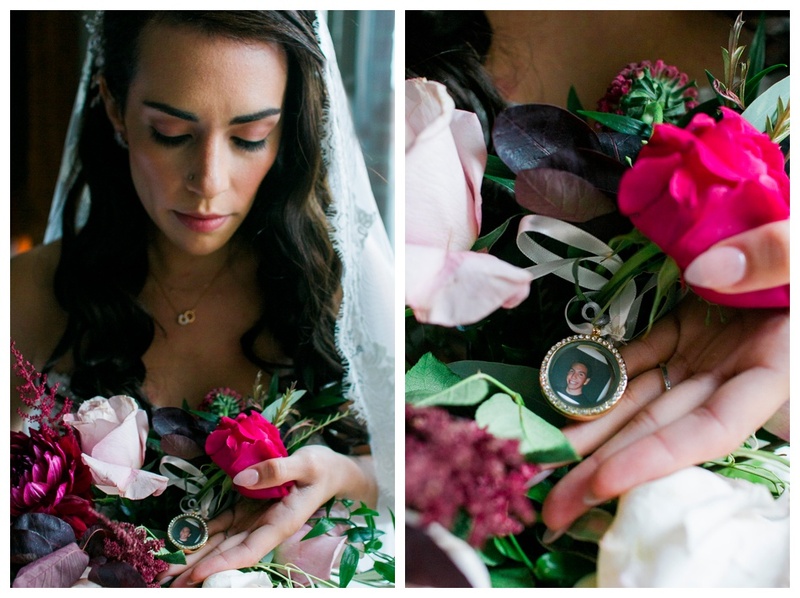 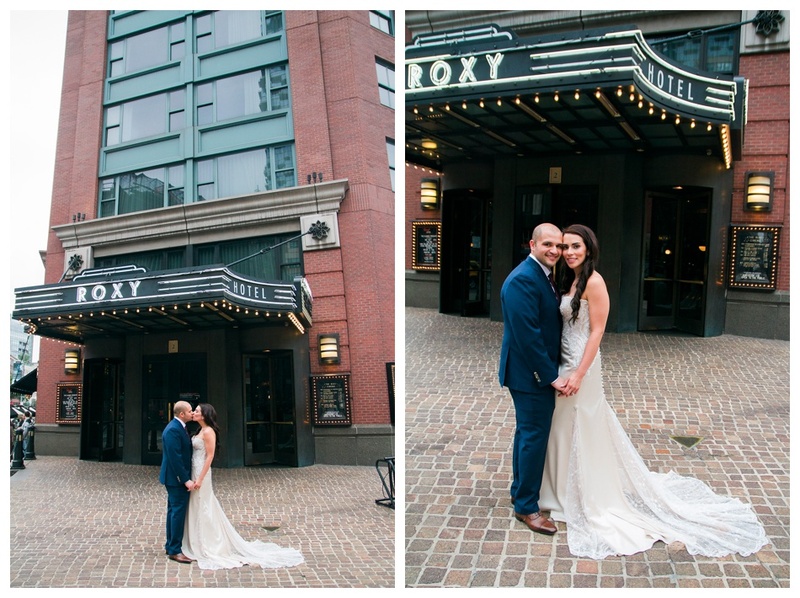 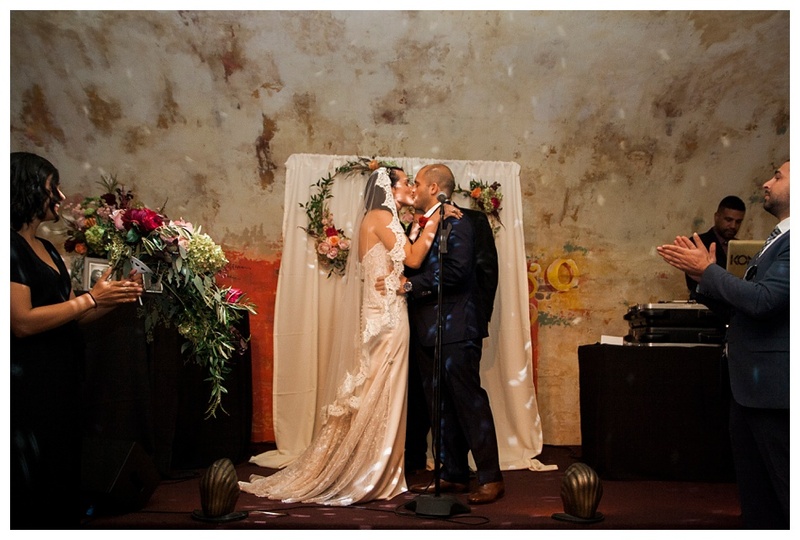 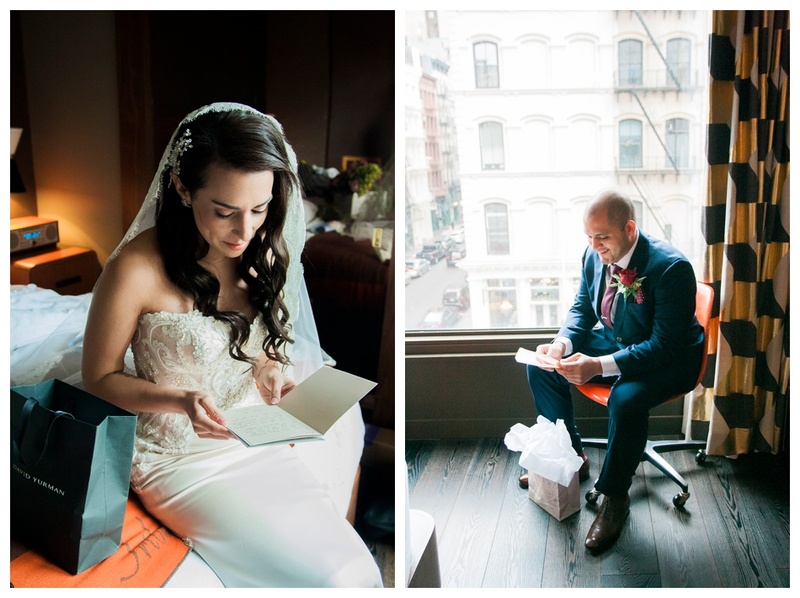 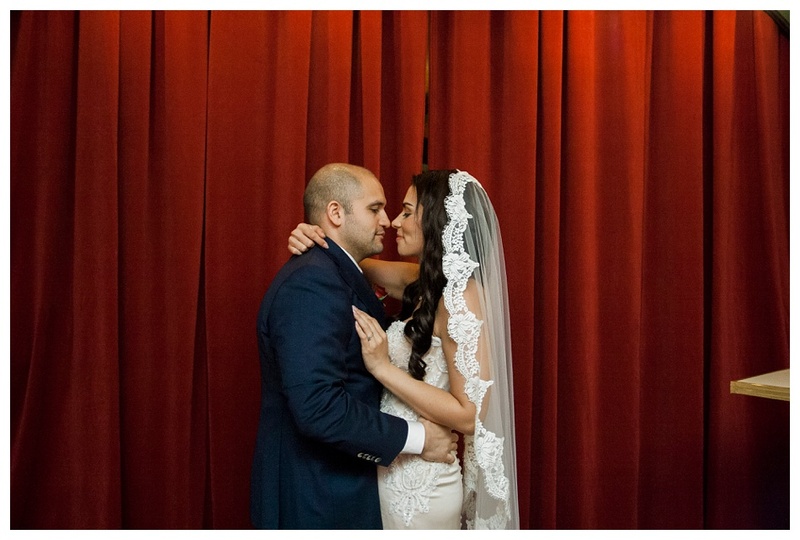 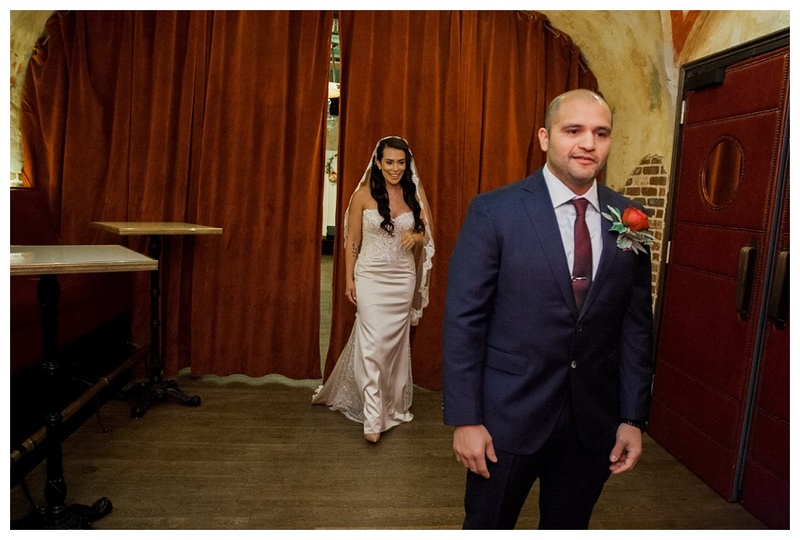 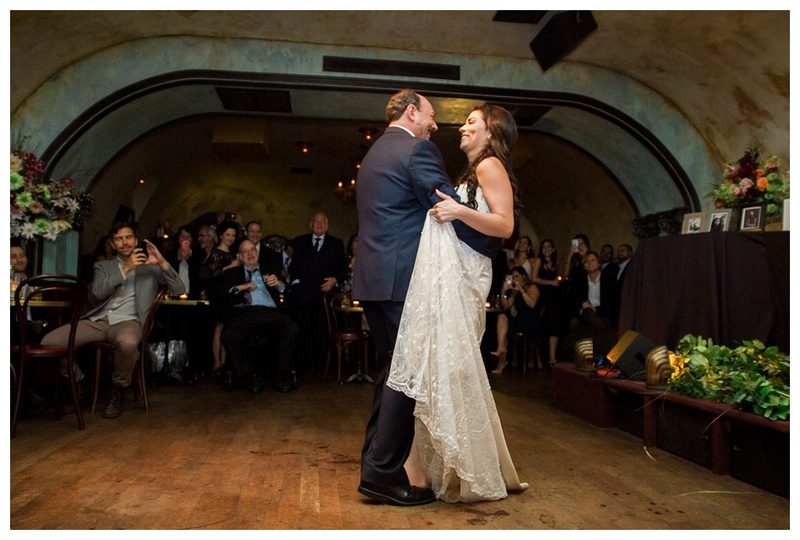 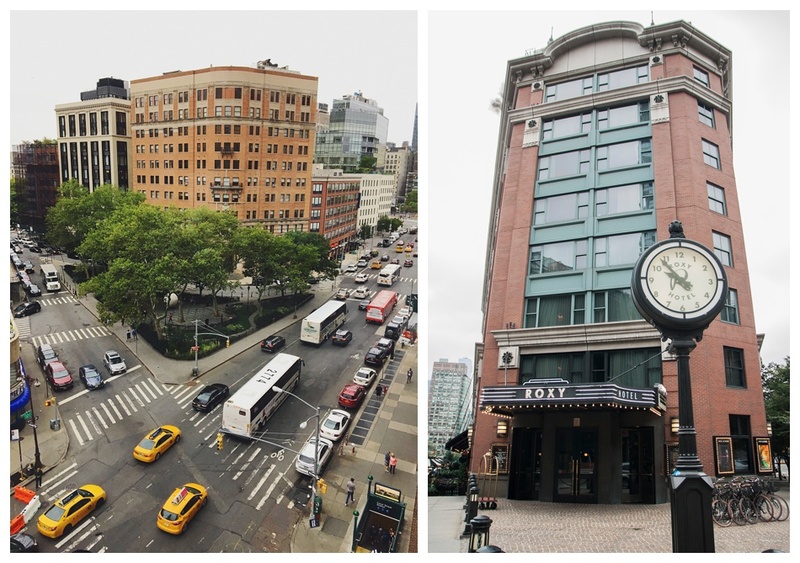 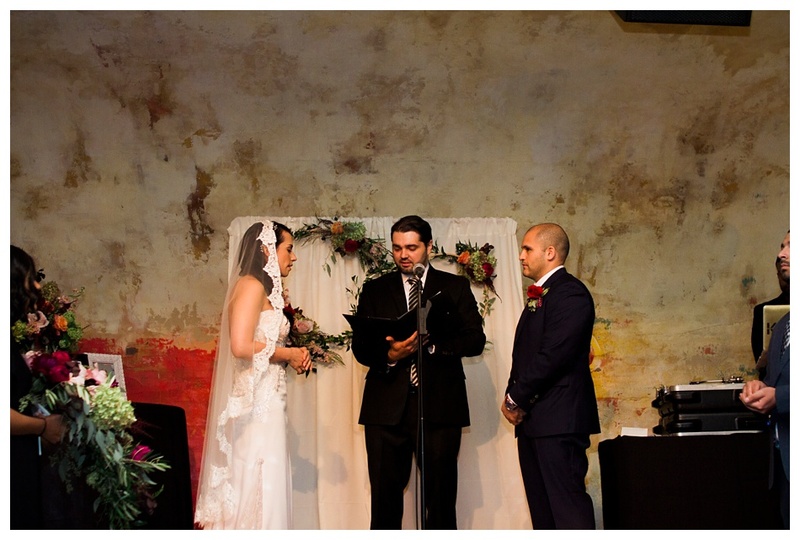 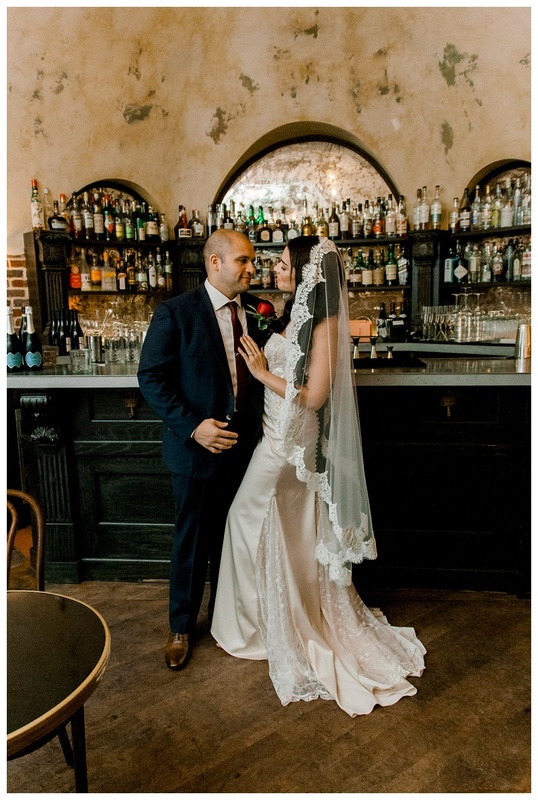 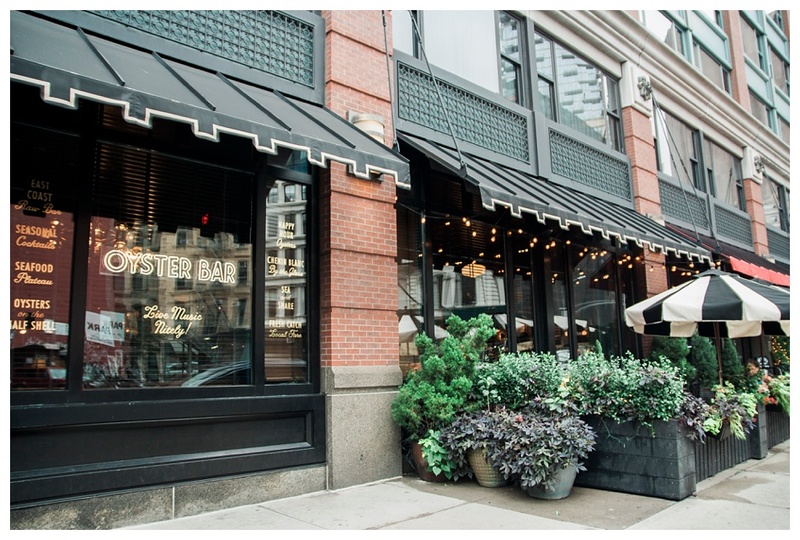 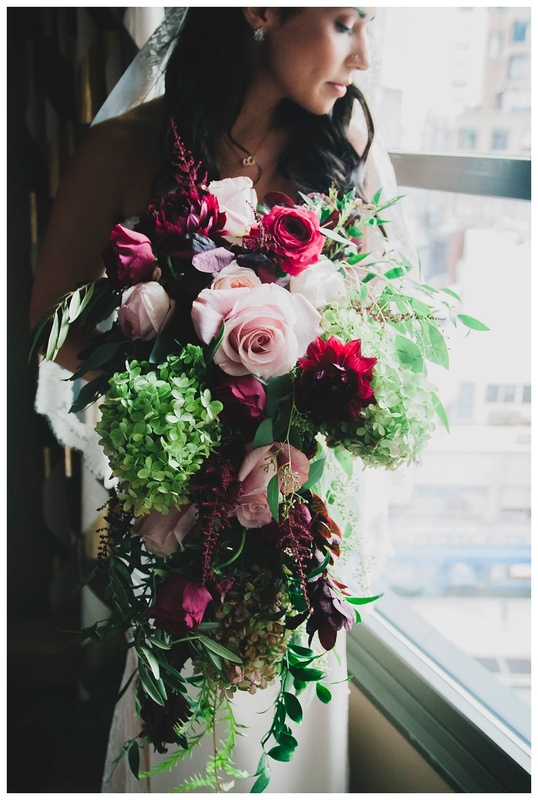 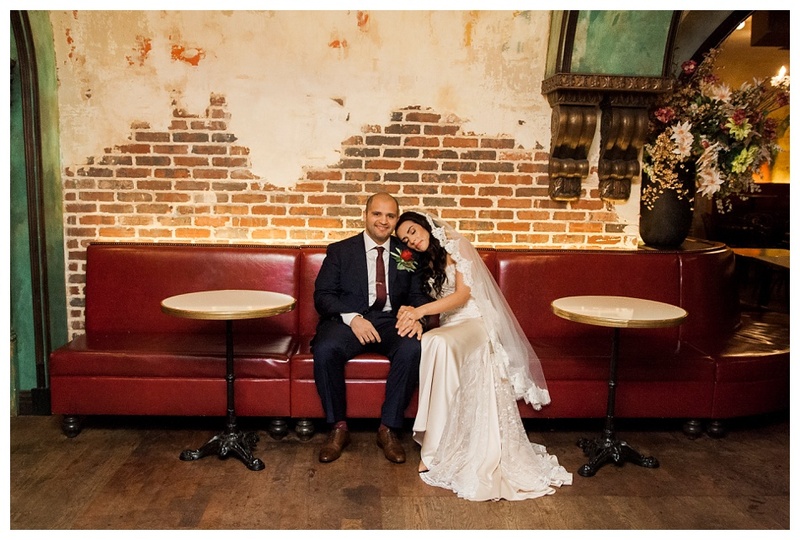 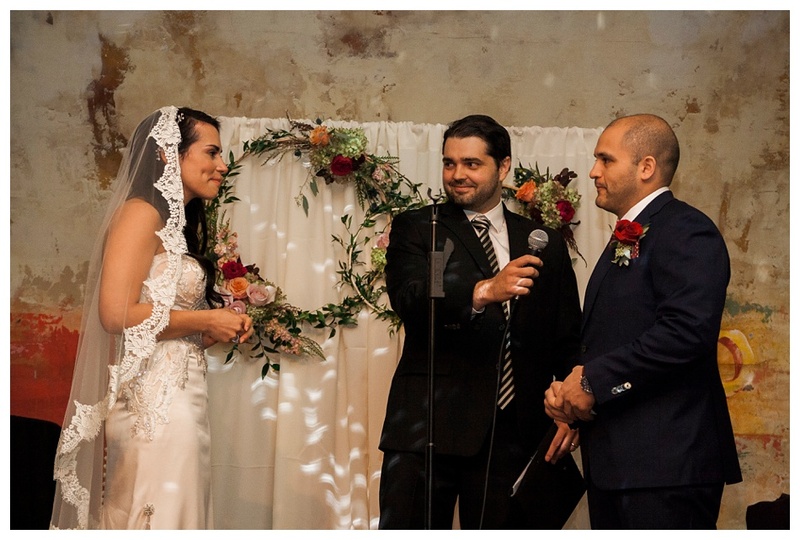 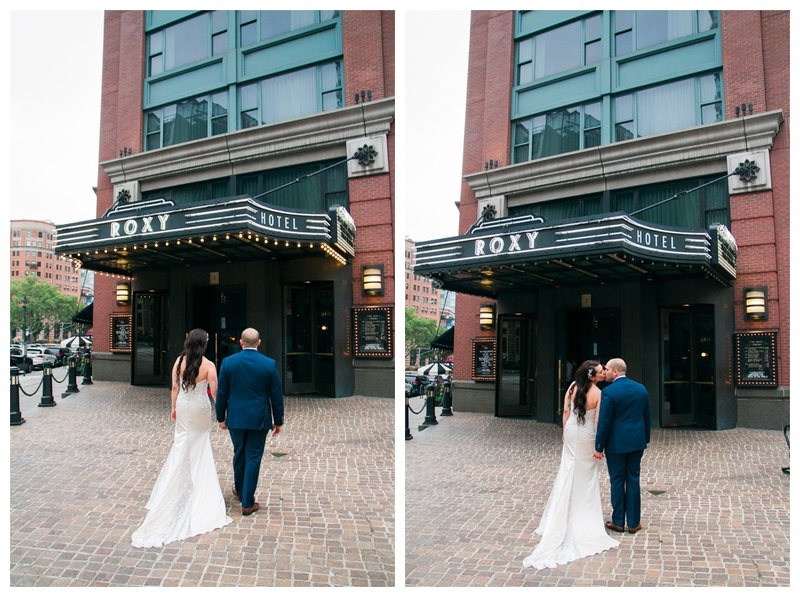 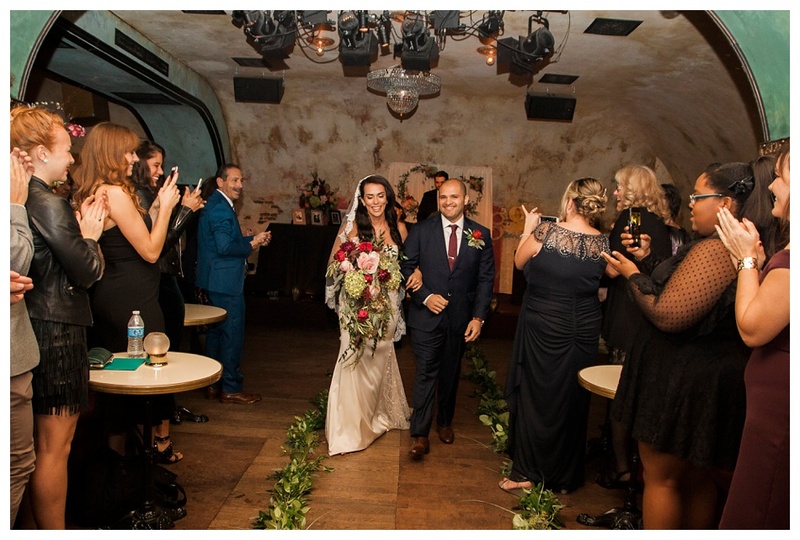 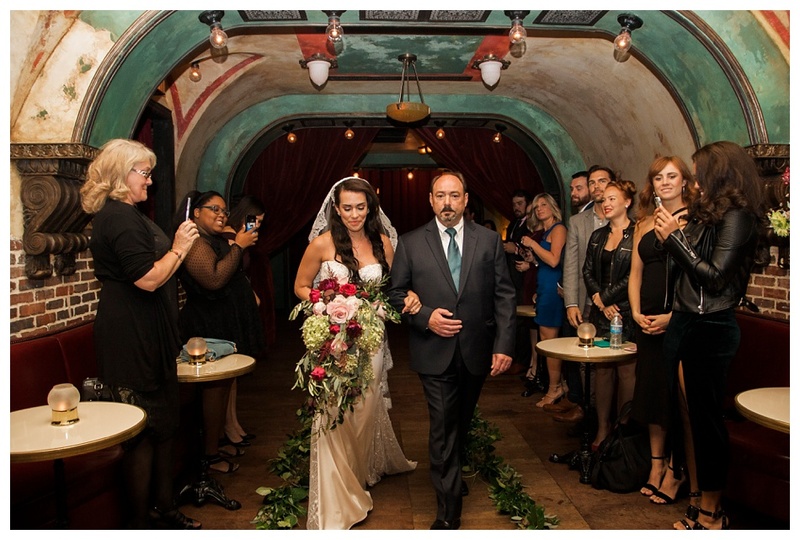 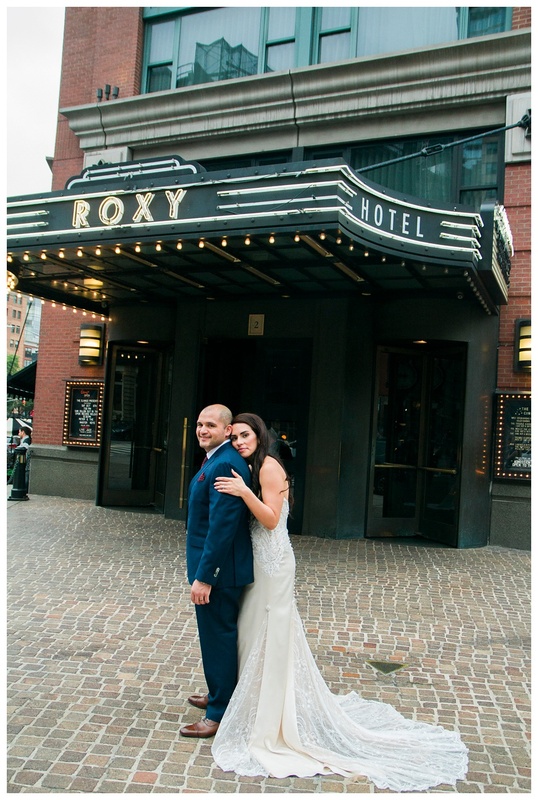 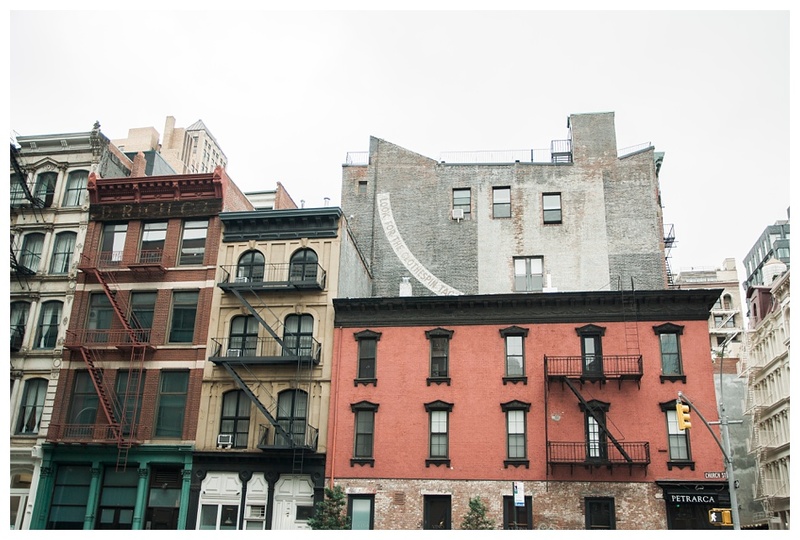 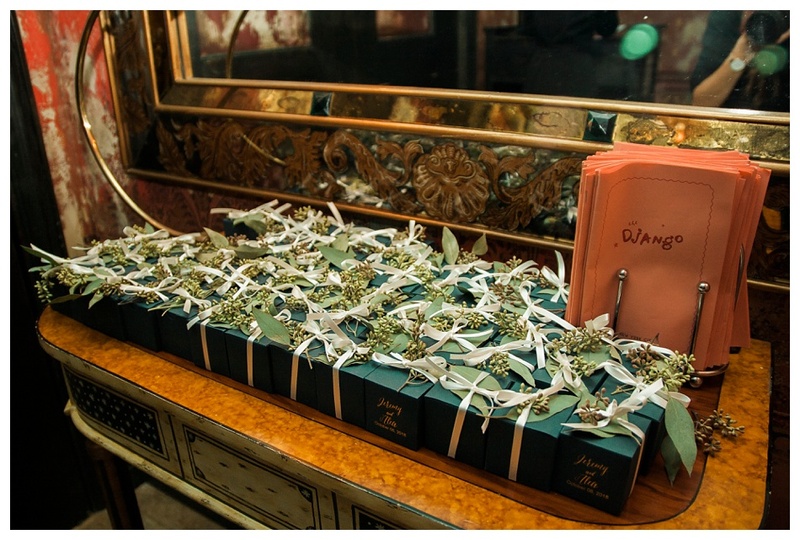 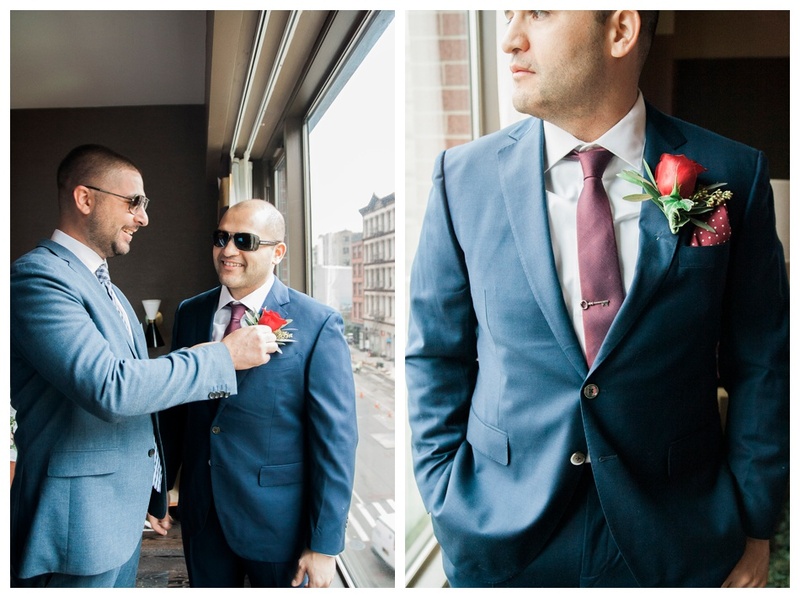 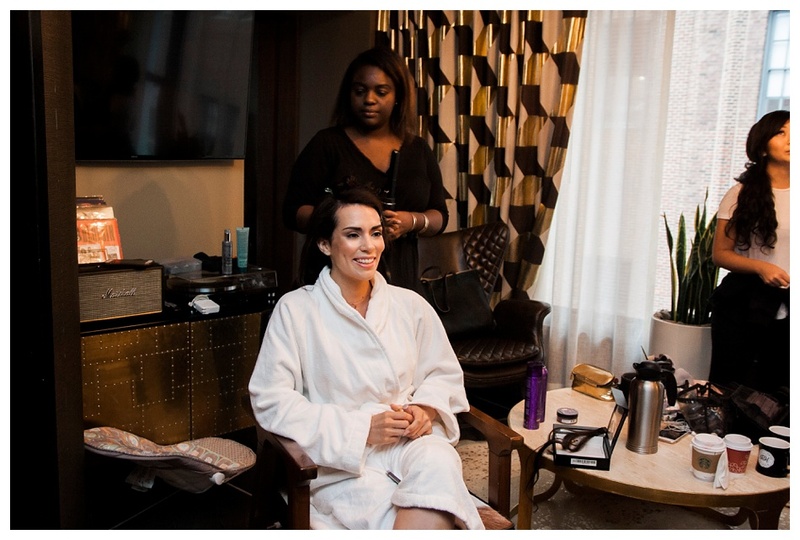 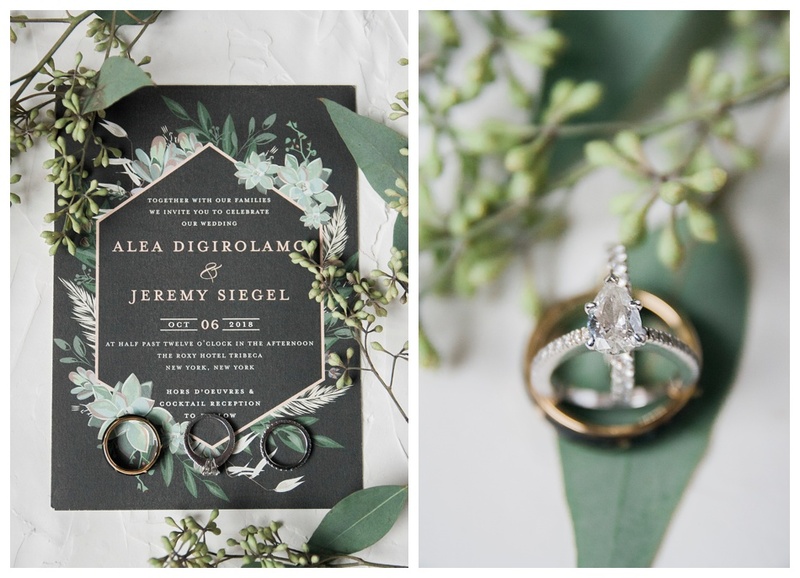 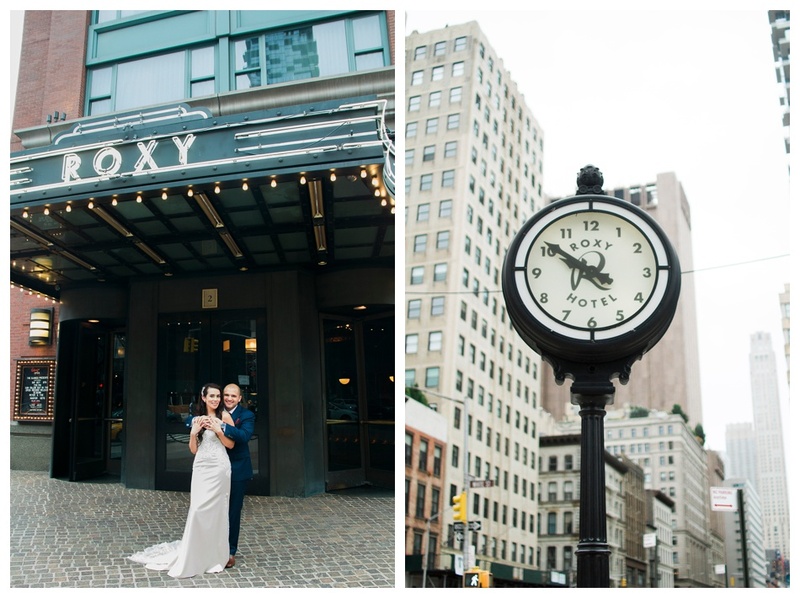 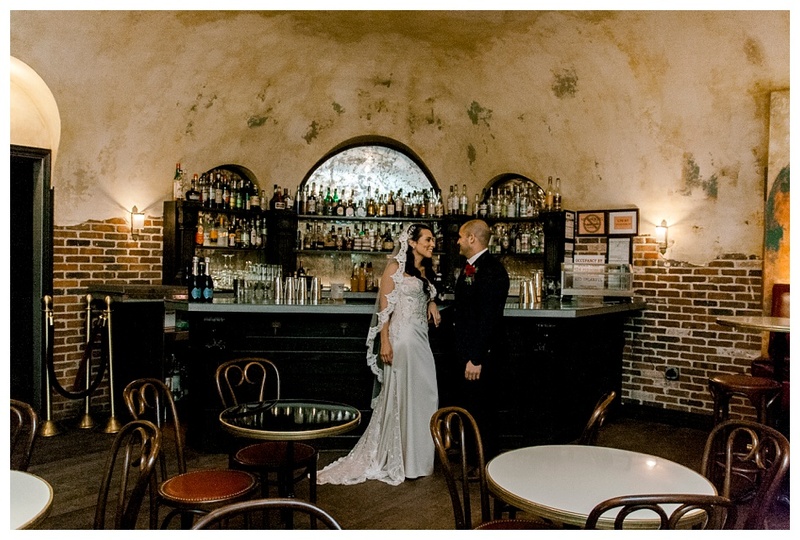 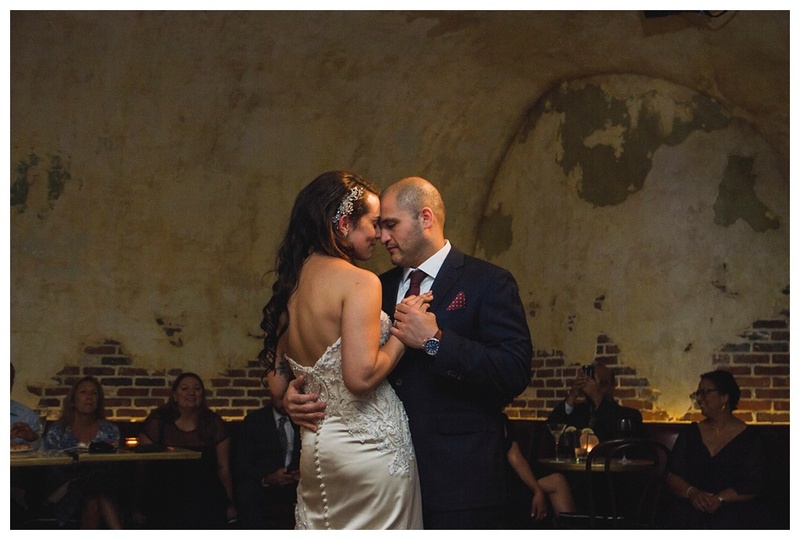 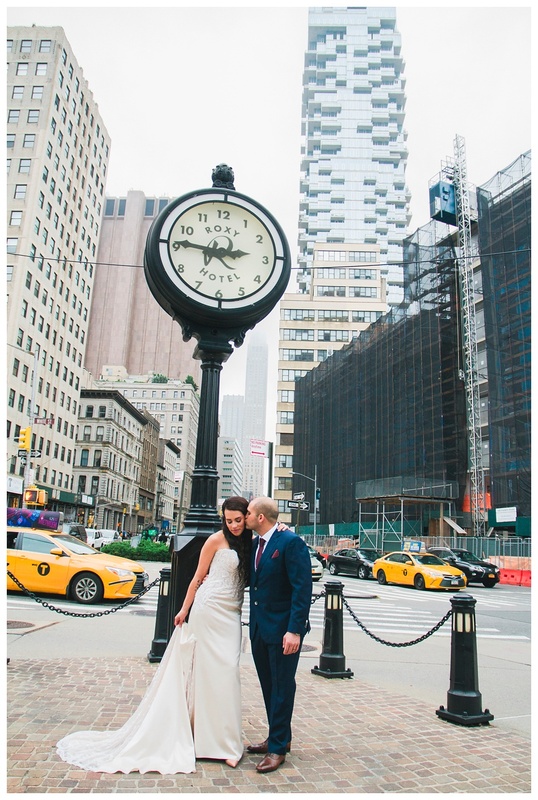 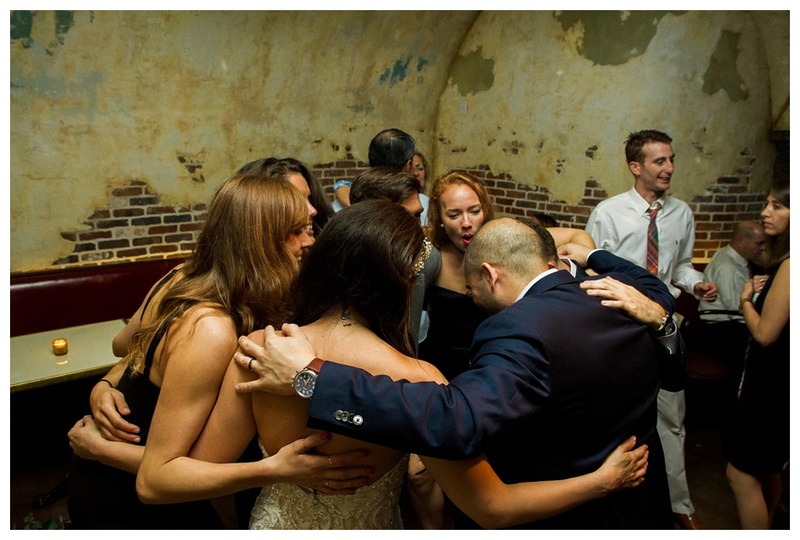 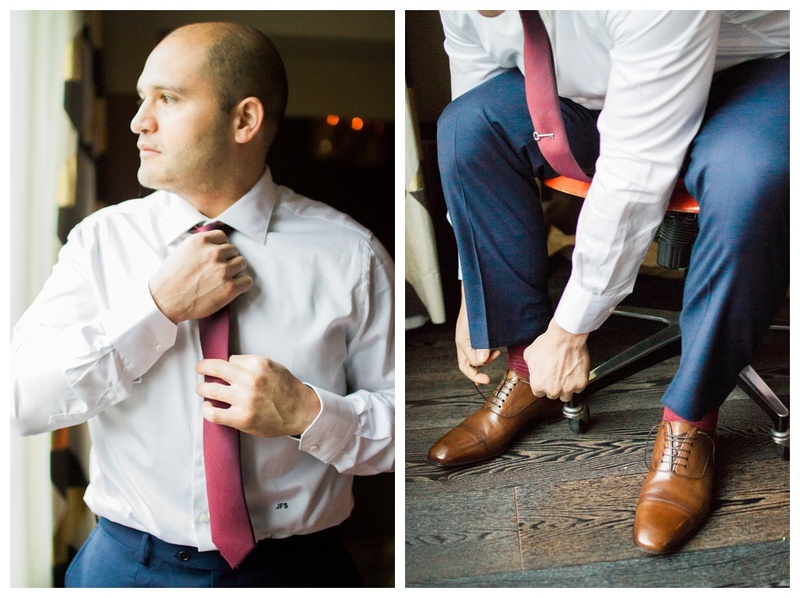 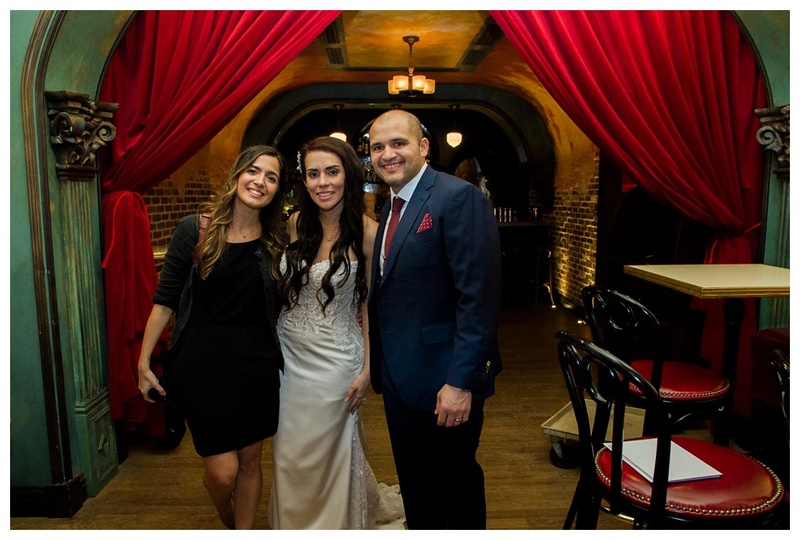 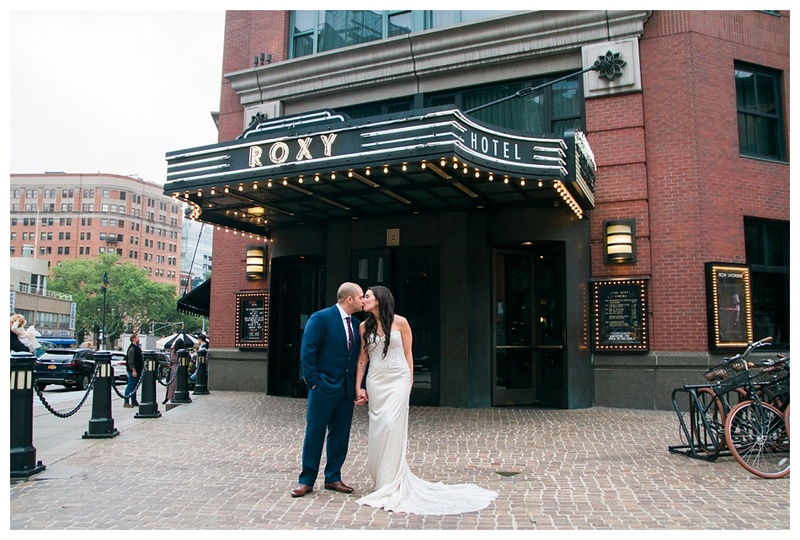 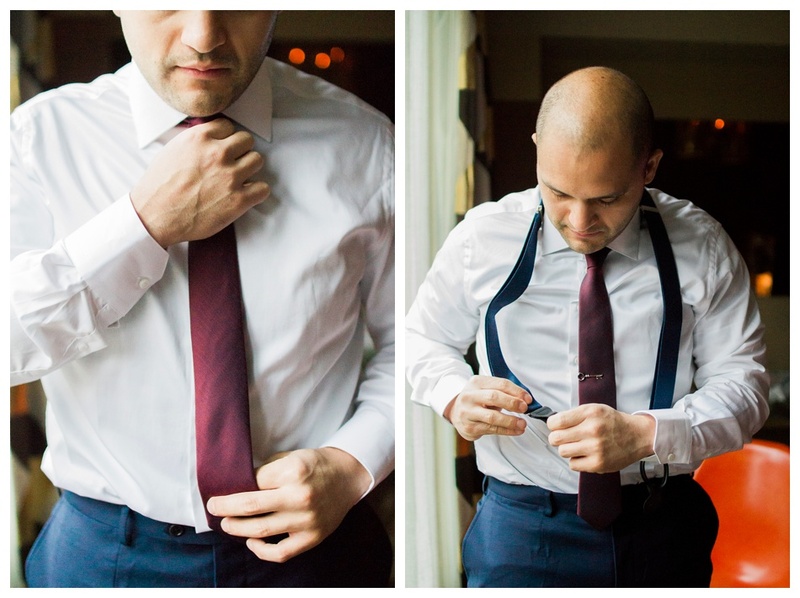 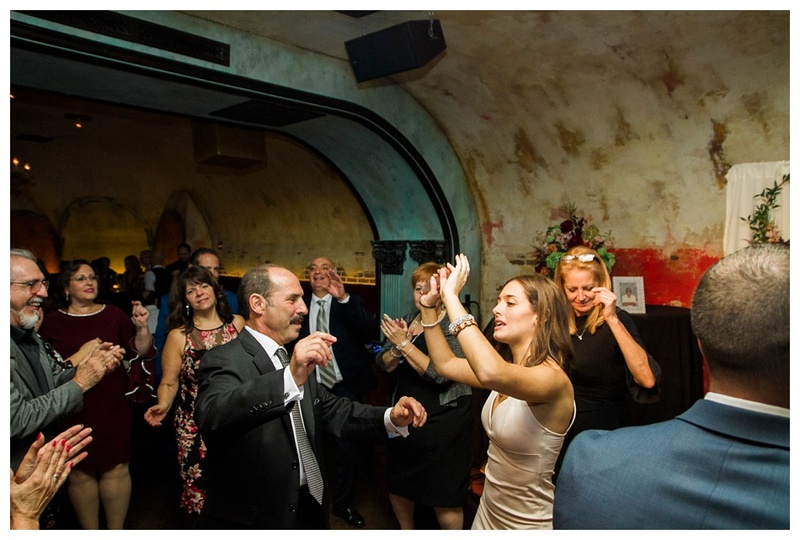 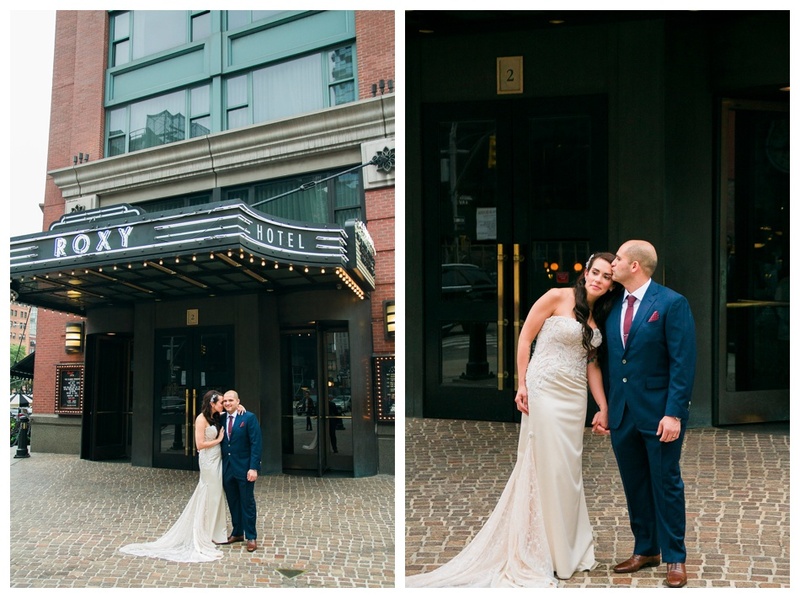 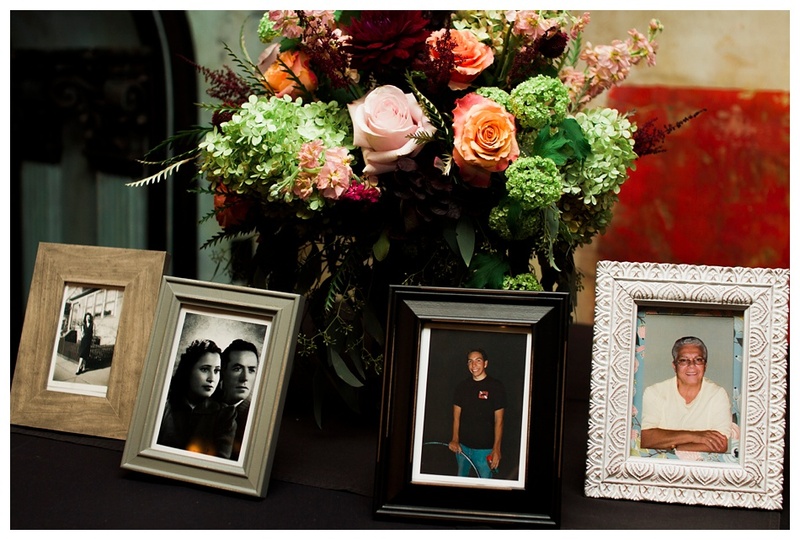 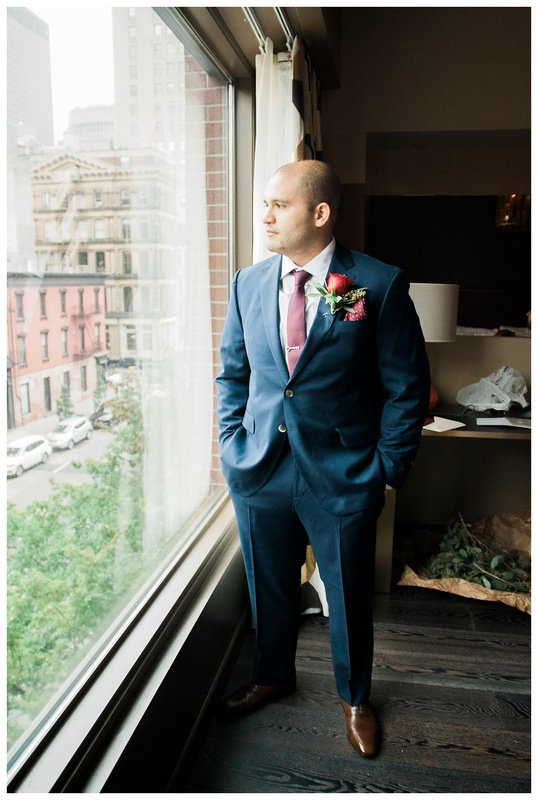 Their wedding took place at The Roxy Hotel in Tribeca, NYC. 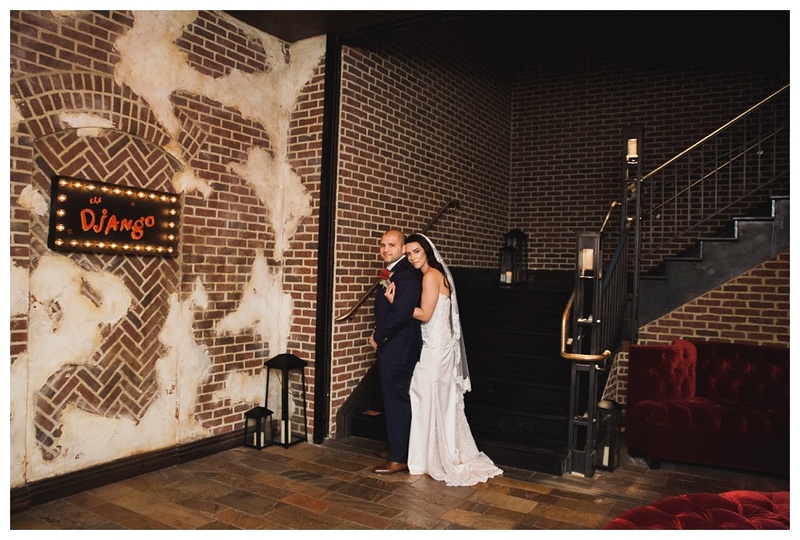 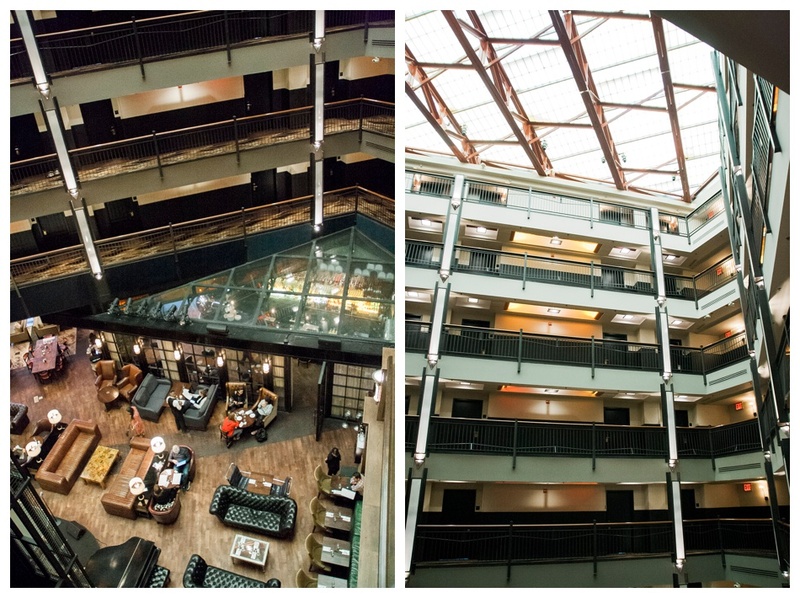 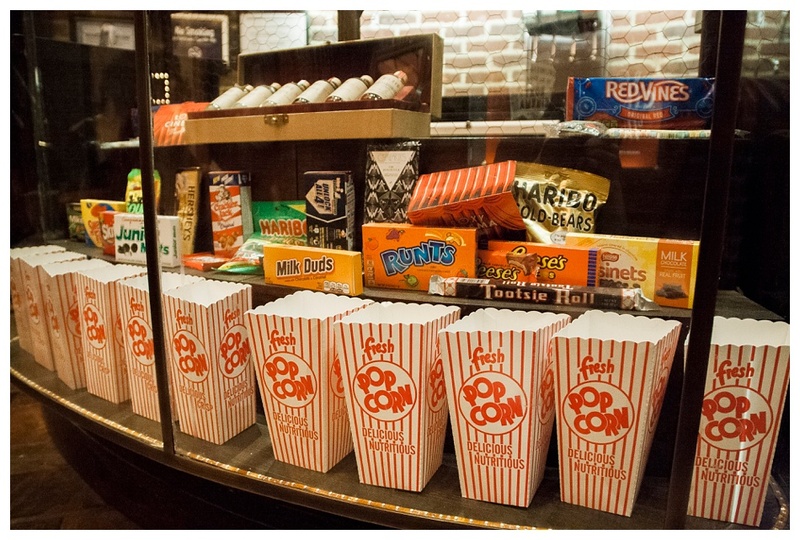 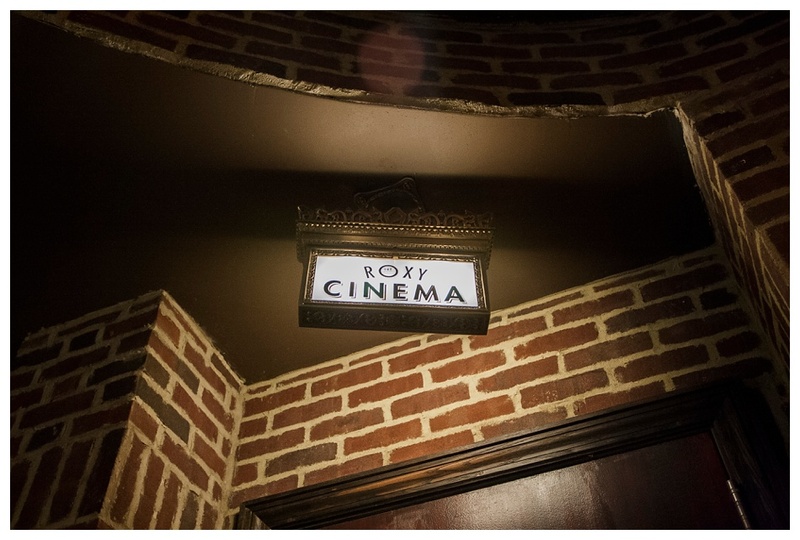 The moment you step in you are transported back to the roaring 1920's with its cool jazz music heard all throughout the hotel, old-fashioned movie theater, and beautifully and dramatically decorated interior. 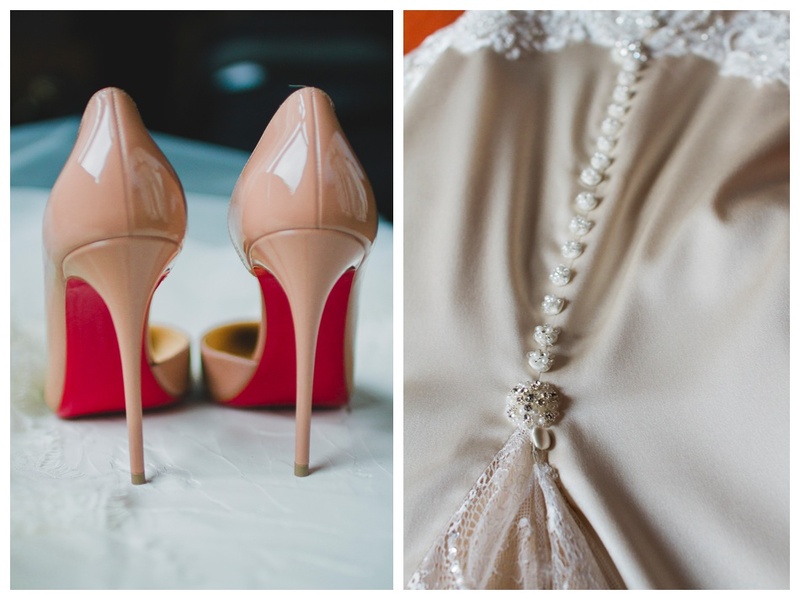 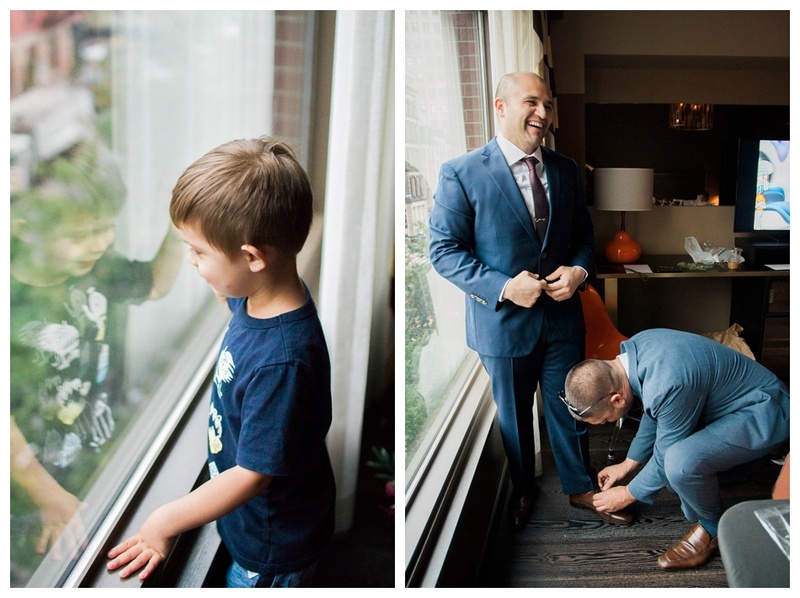 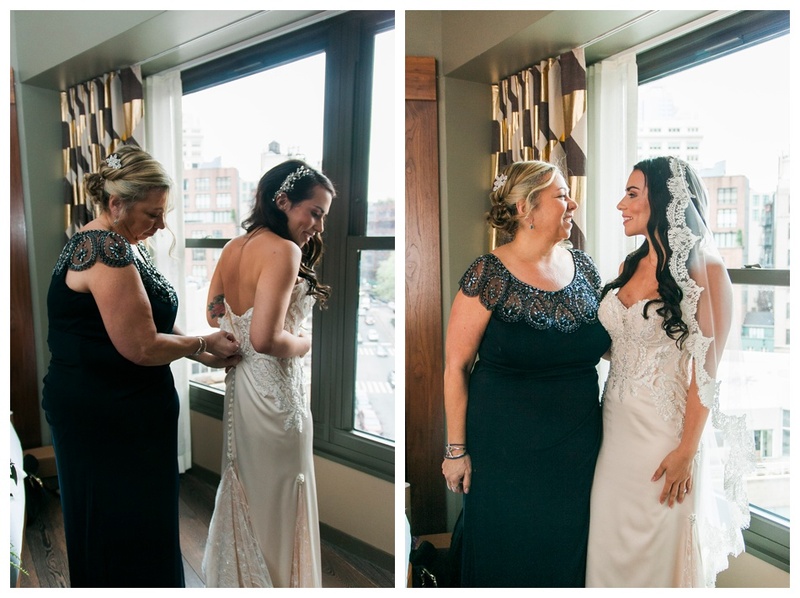 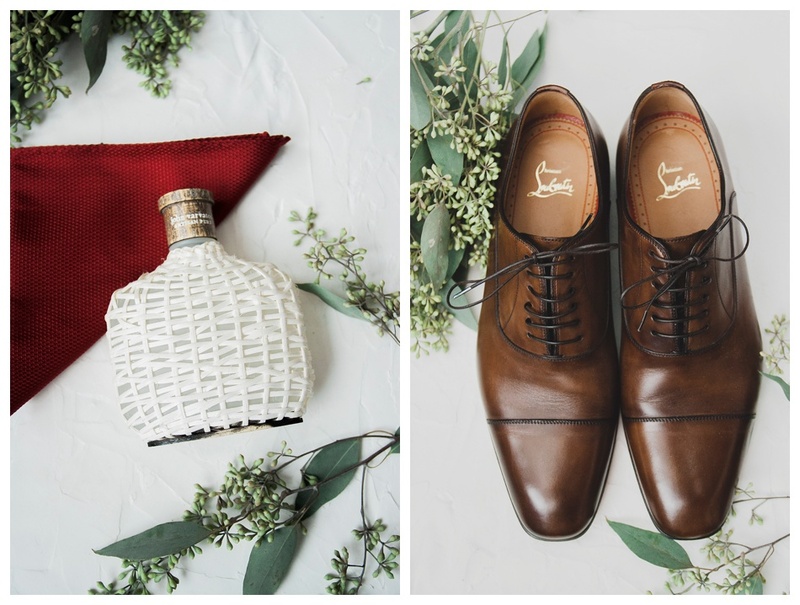 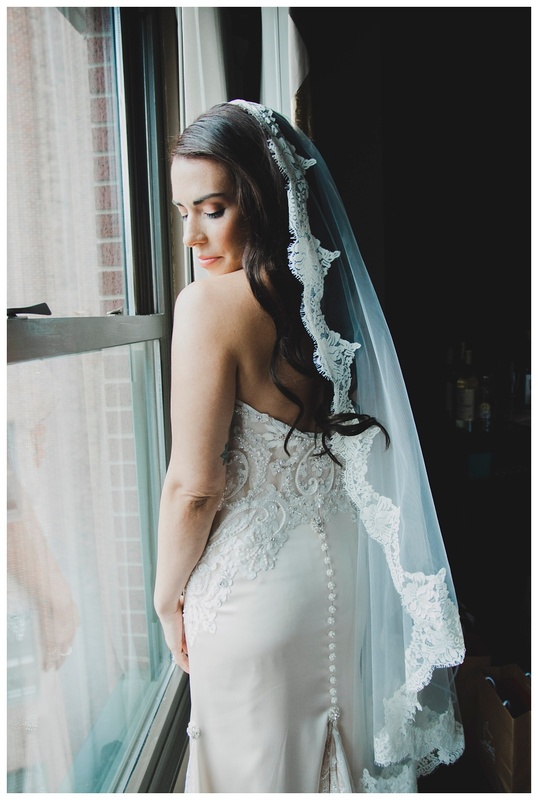 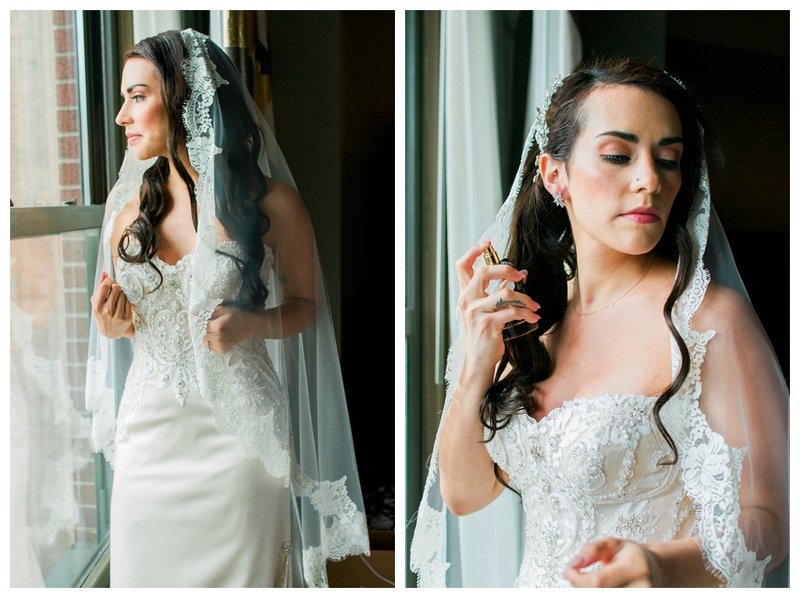 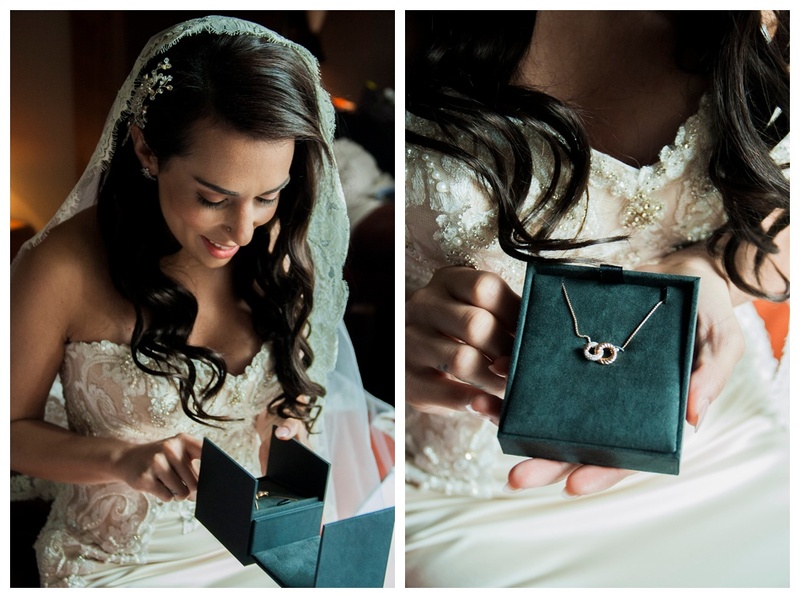 Their day was full of love and excitement as they began with their first look, moments before the ceremony. 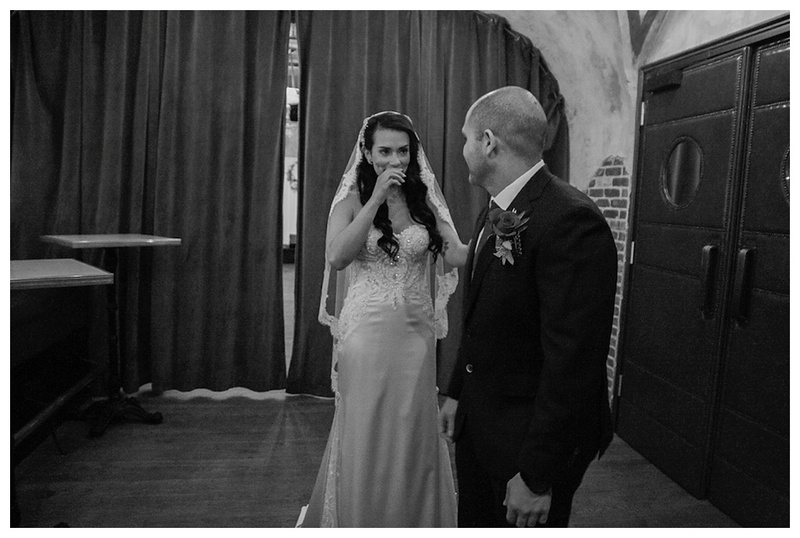 I love that I'm able to capture the behind the scenes of a bride and groom as they see each other for the first time before the rush of the day and guests begin to arrive. 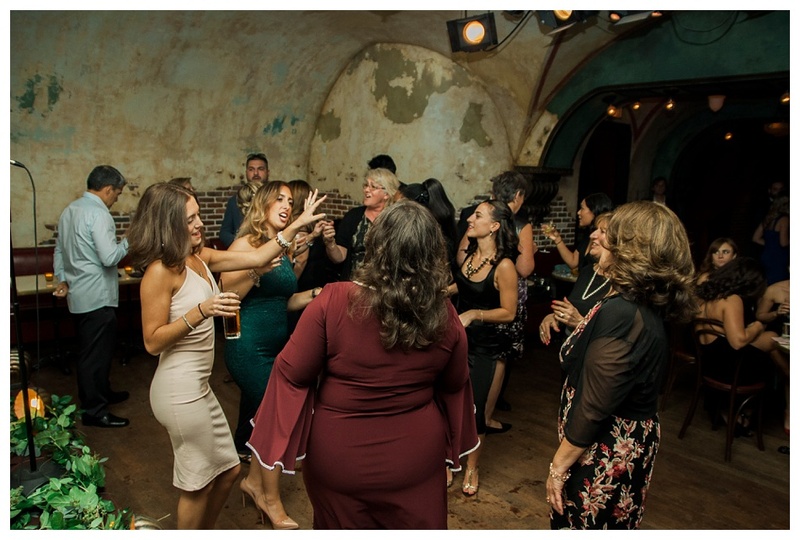 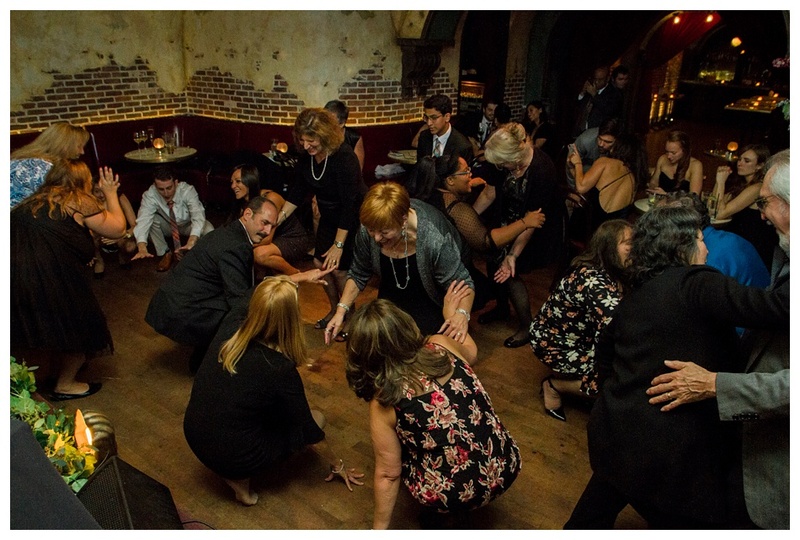 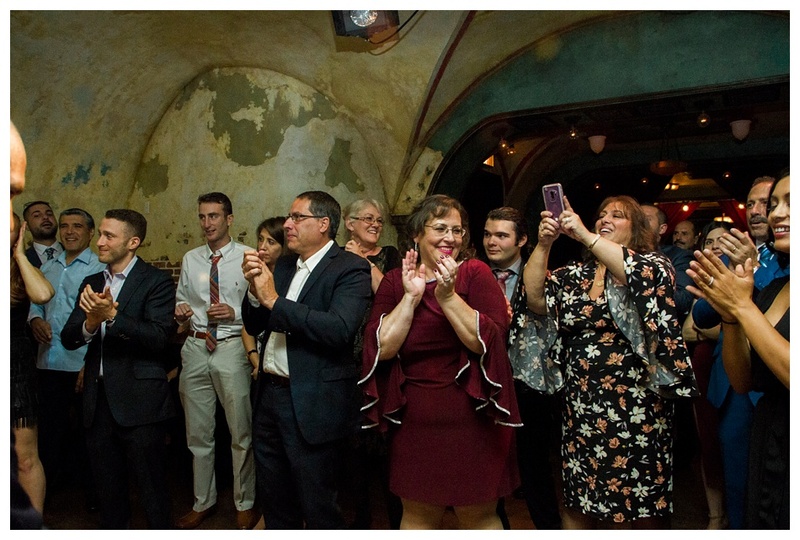 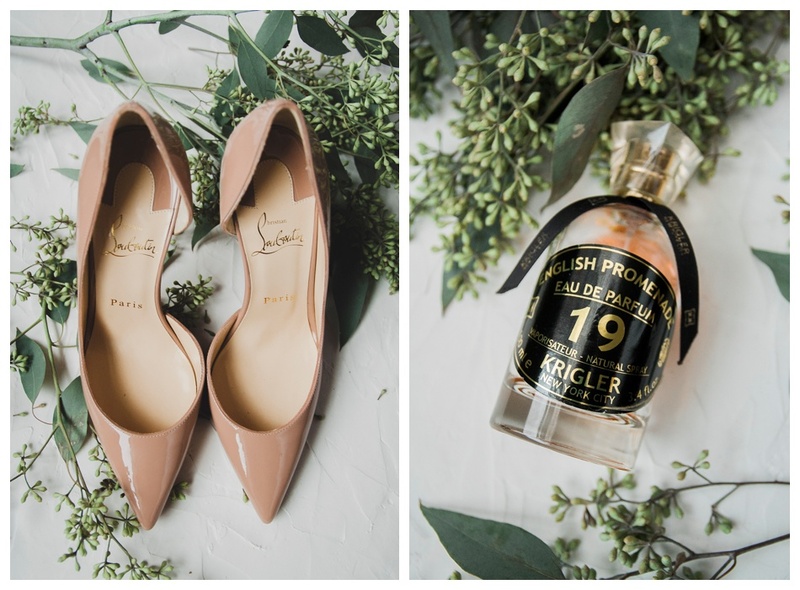 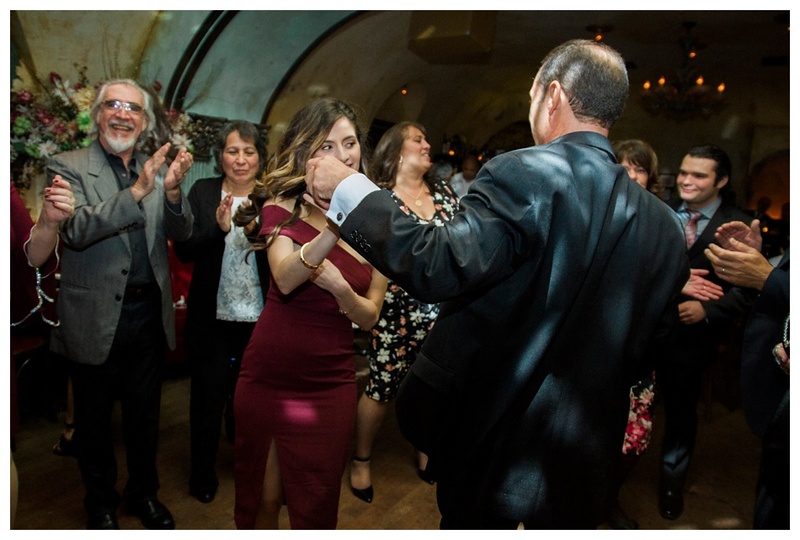 The rest of the day was filled with laughter and tons of dancing (I was even pulled onto the dance floor and totally spun around in my camera holster!) 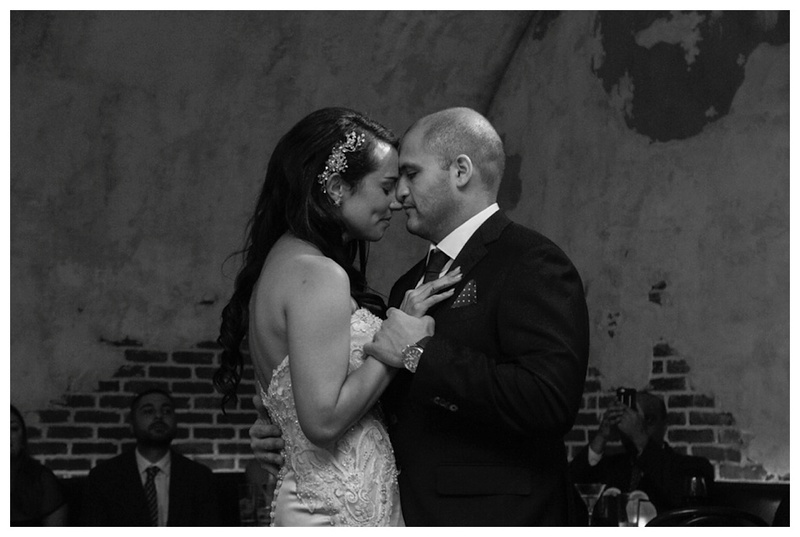 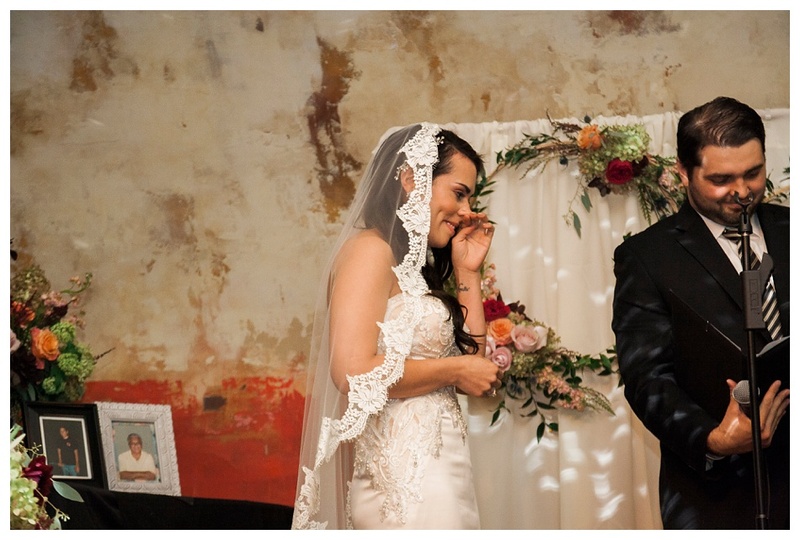 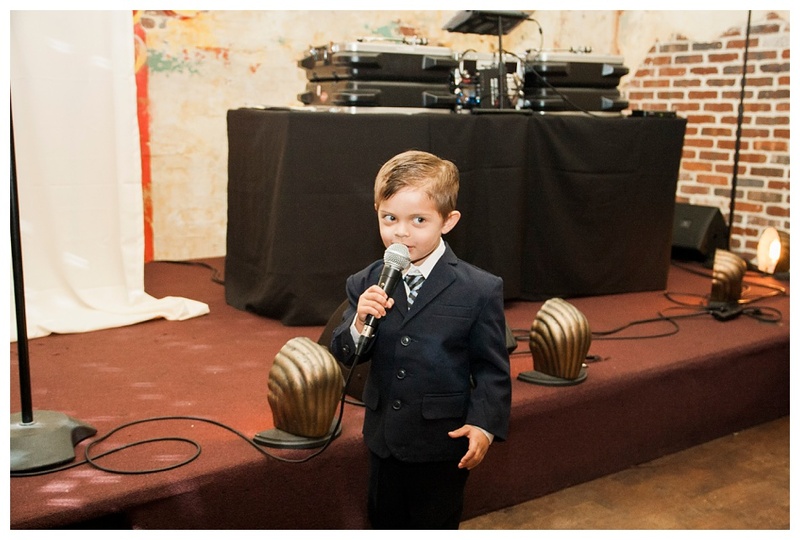 Below are all of the sweet moments I was able to capture of their beautiful day. 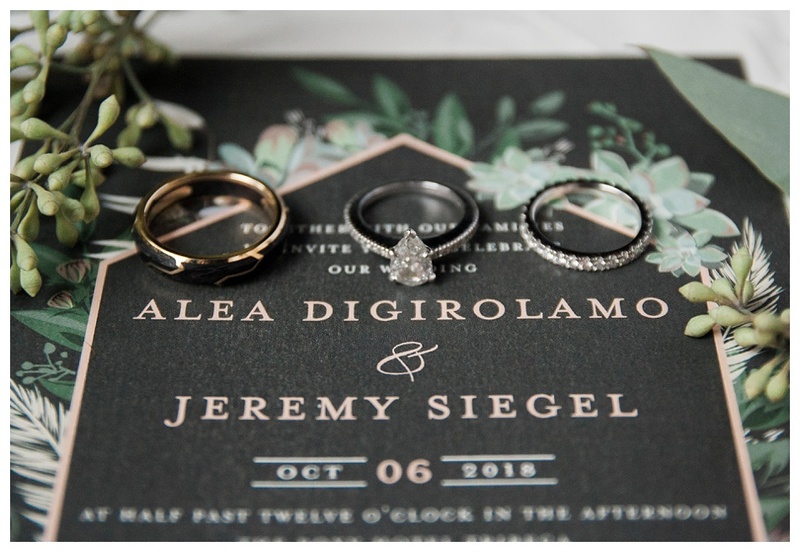 Alea and Jeremy, thank you so much for choosing me to document a special moment in your lives... 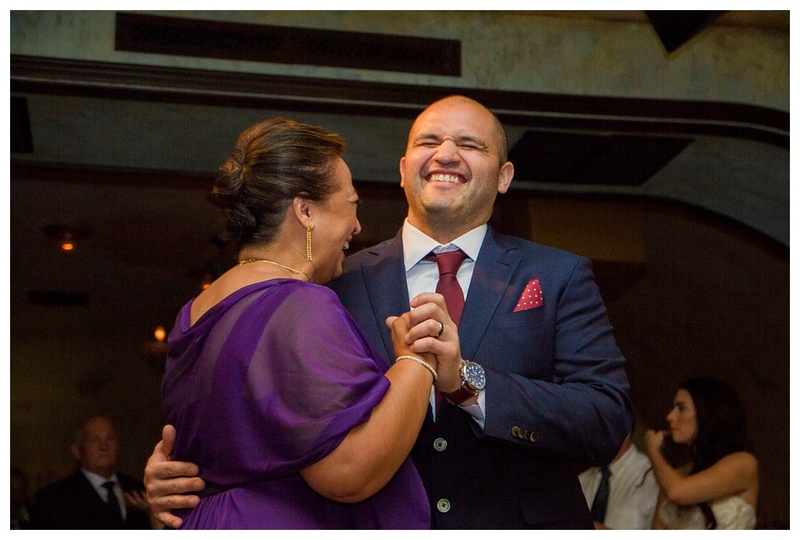 I wish you countless years full of laughter, love, and endless joy! 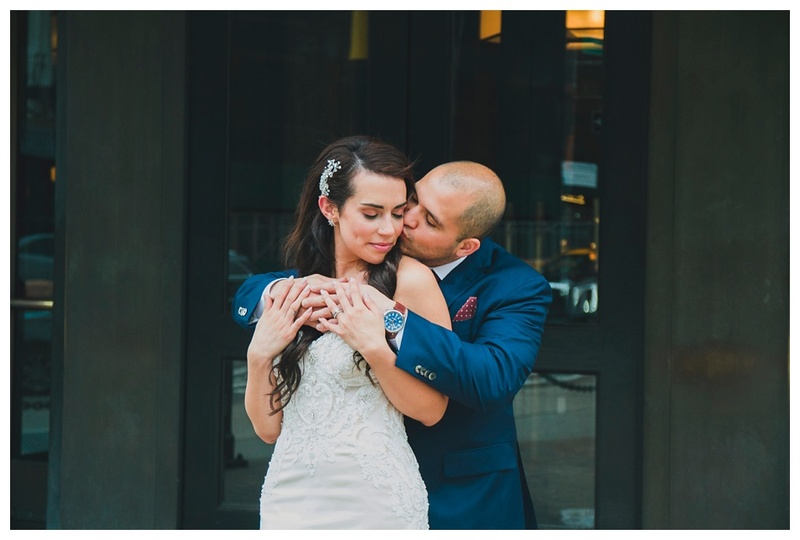 Authentic Love: Is there such a thing?